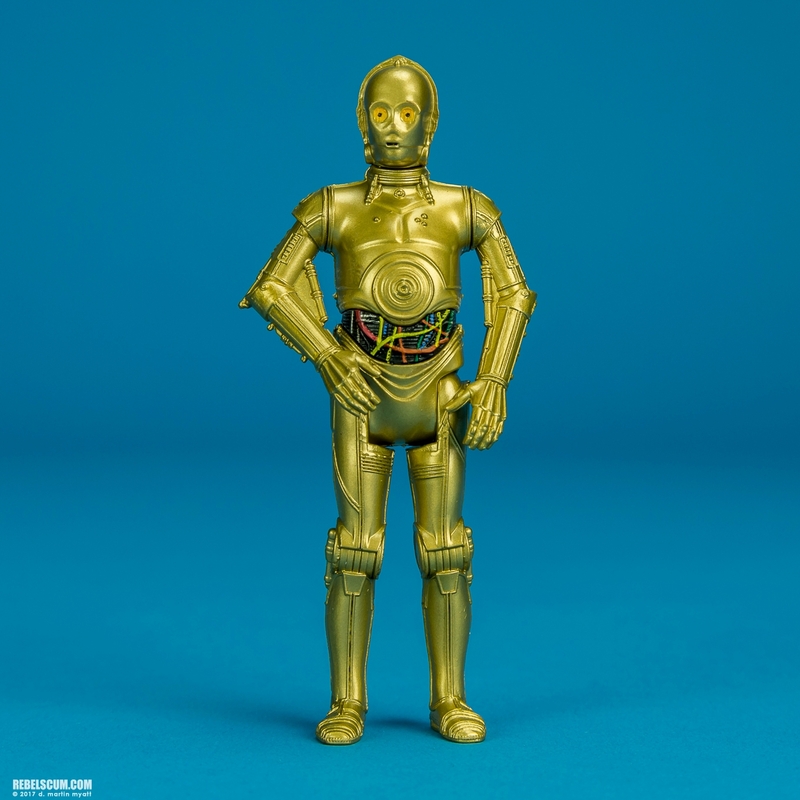 ... deine Sammlung im Überblick! 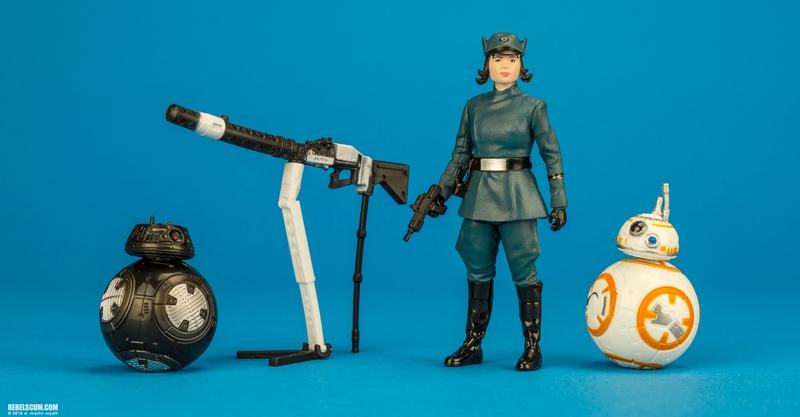 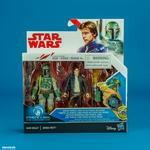 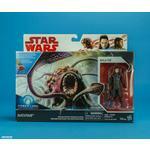 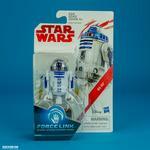 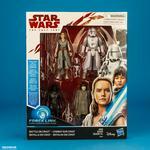 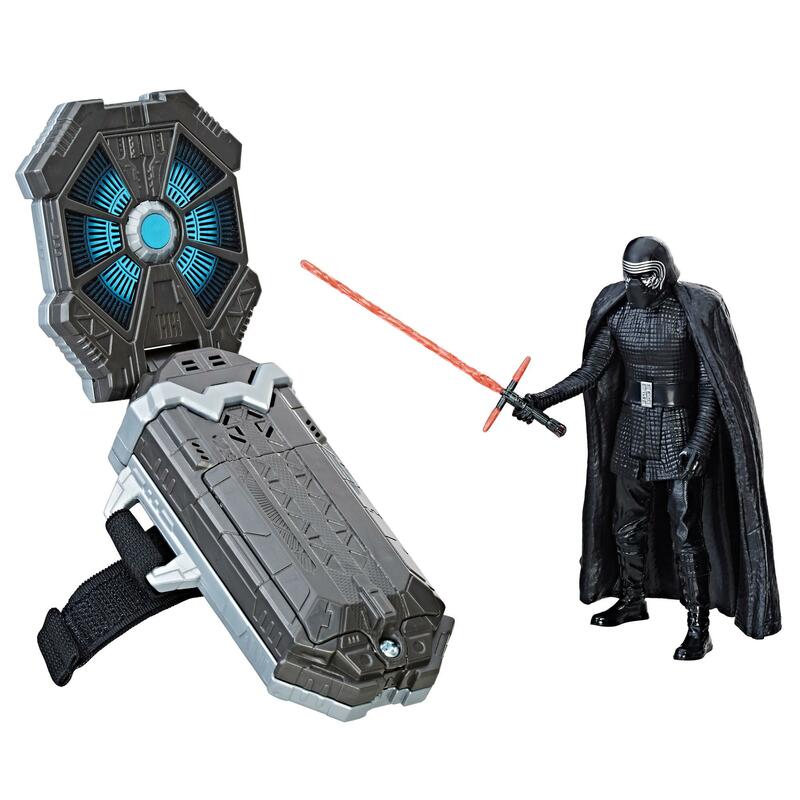 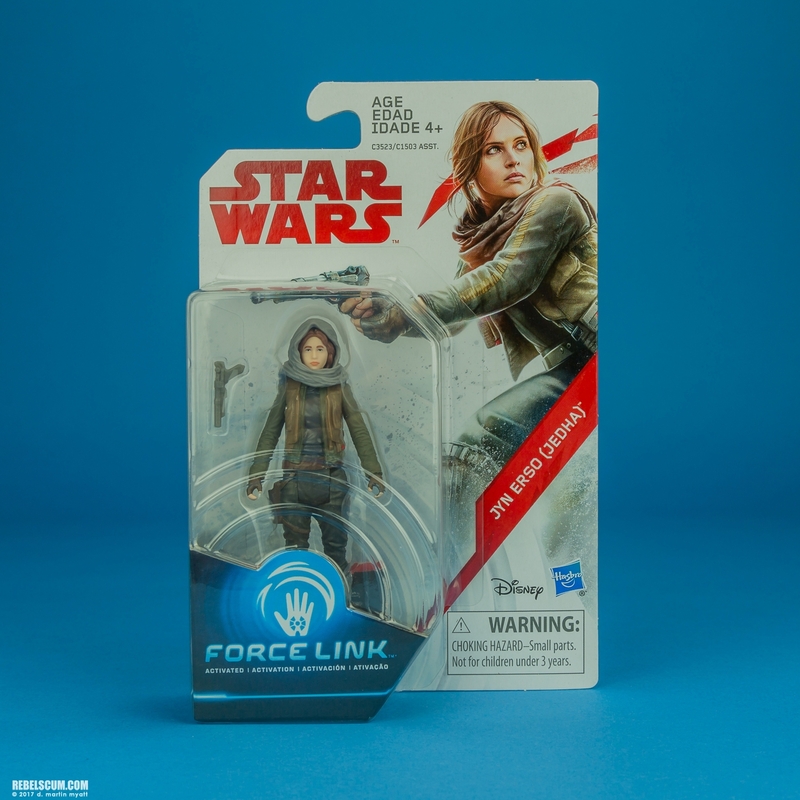 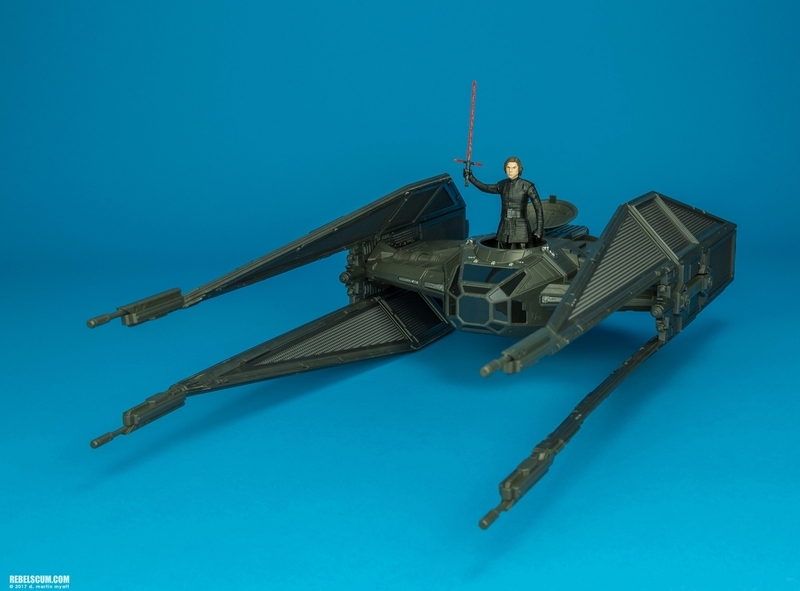 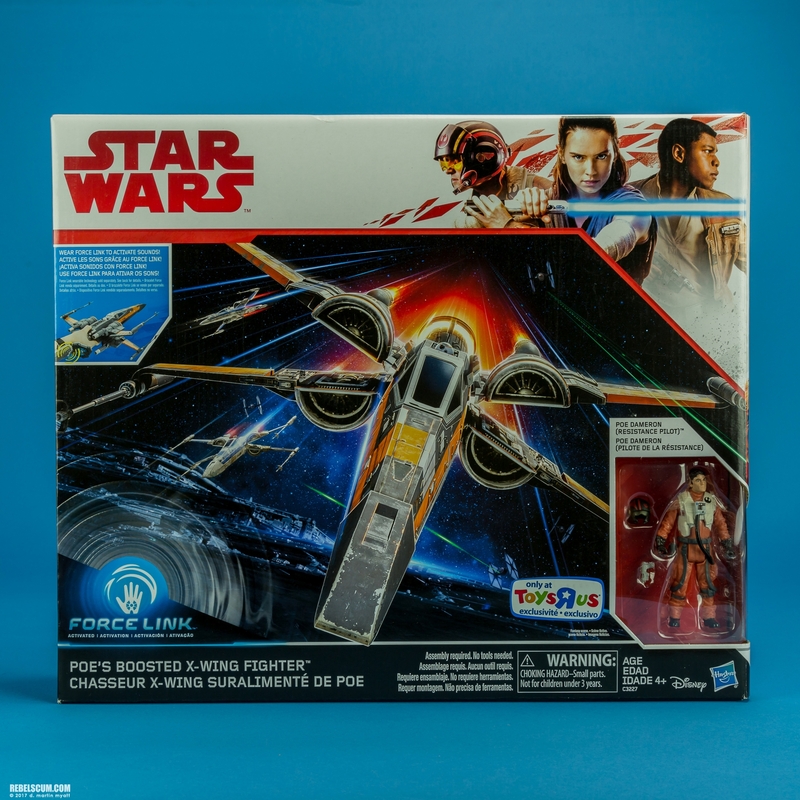 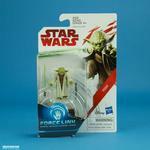 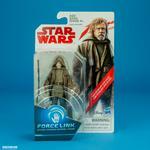 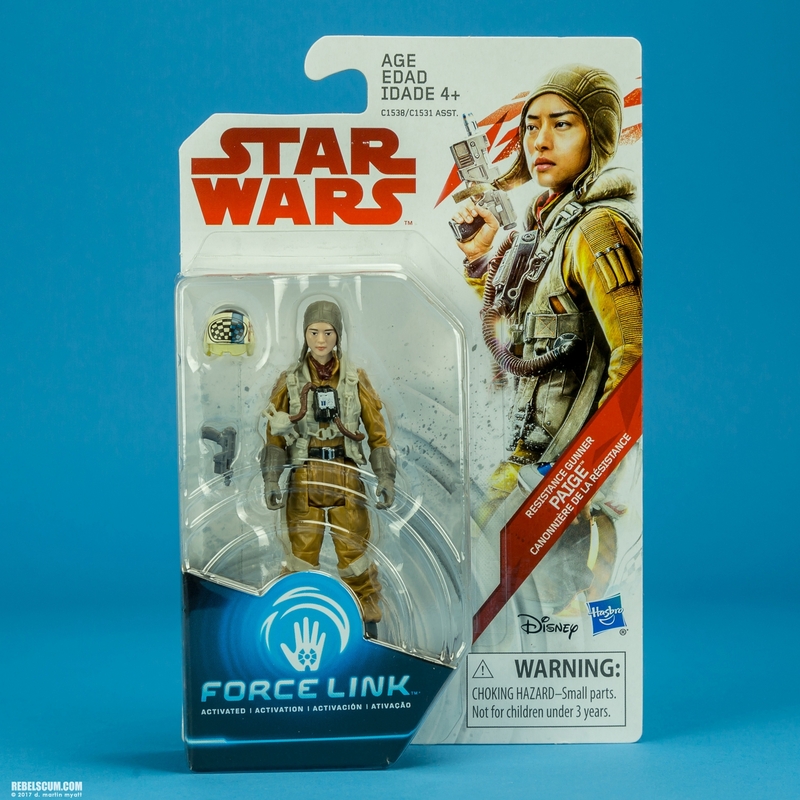 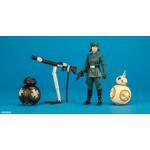 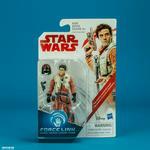 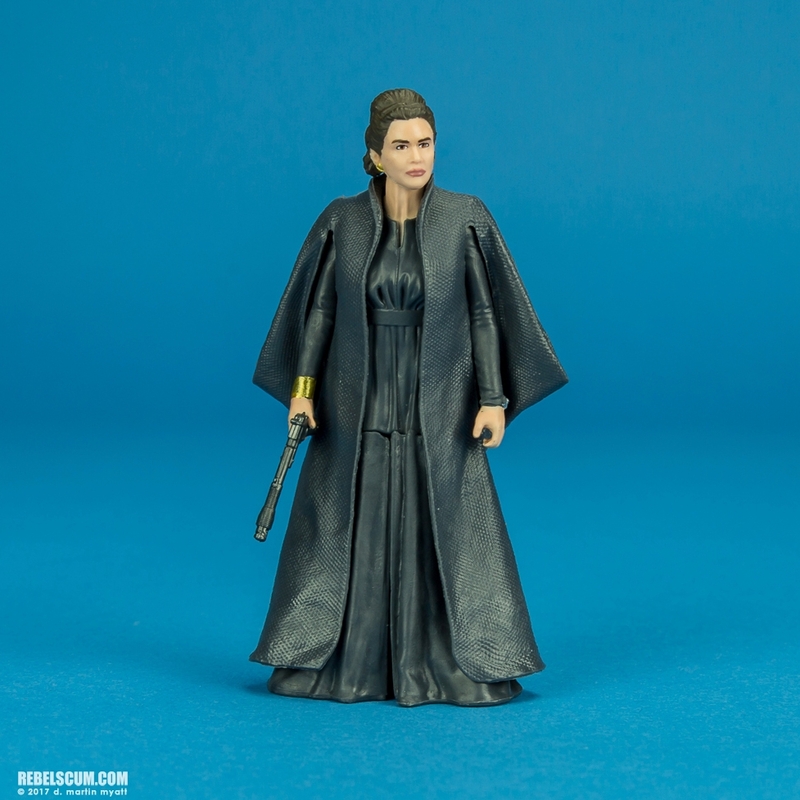 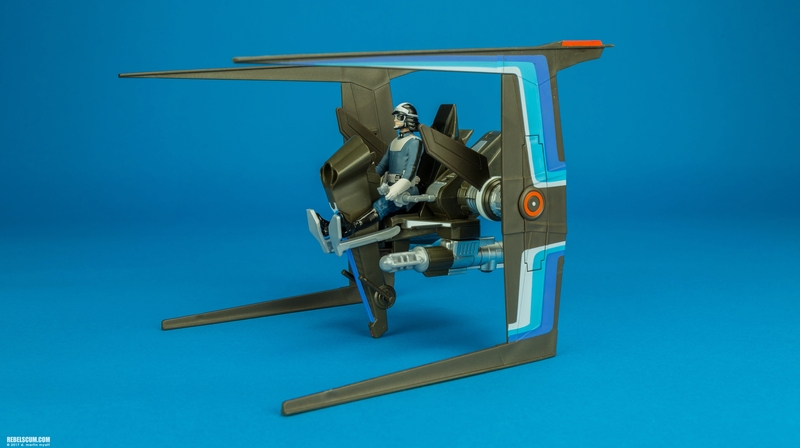 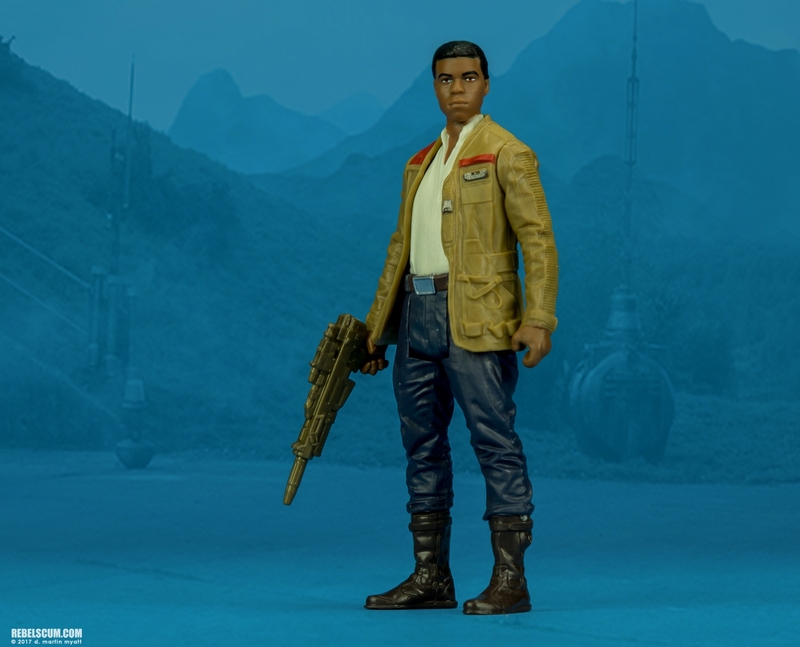 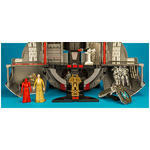 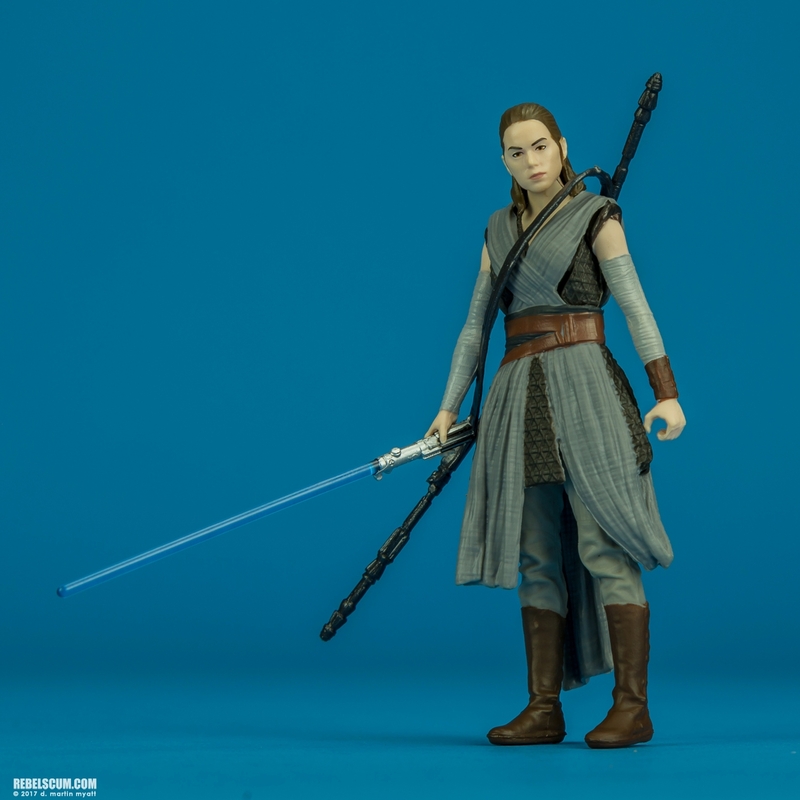 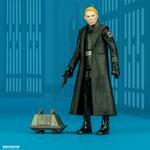 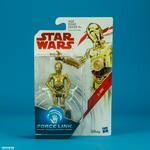 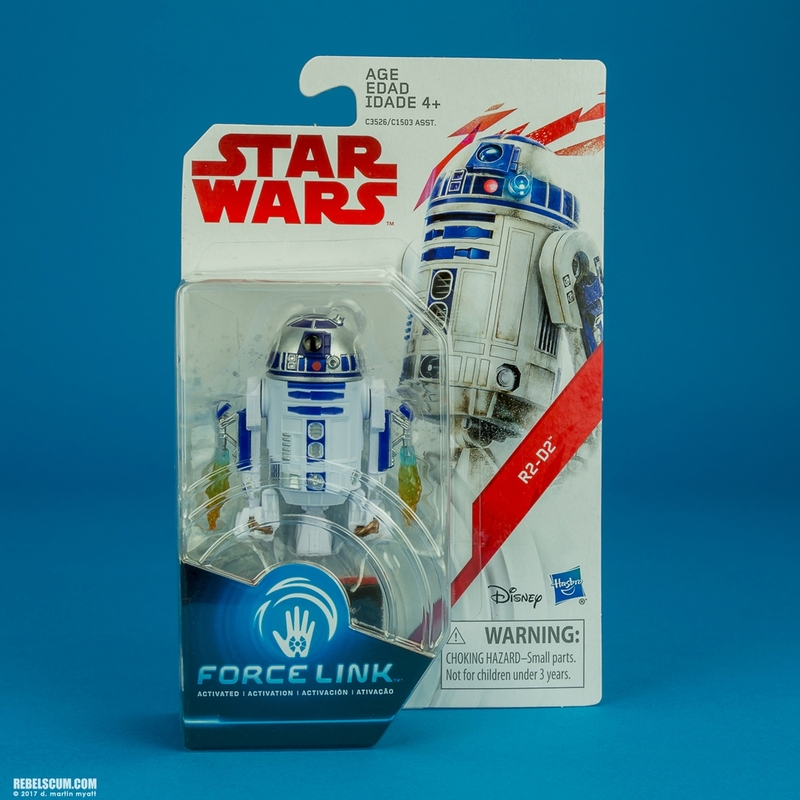 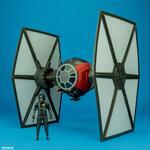 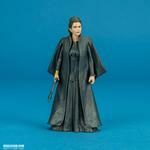 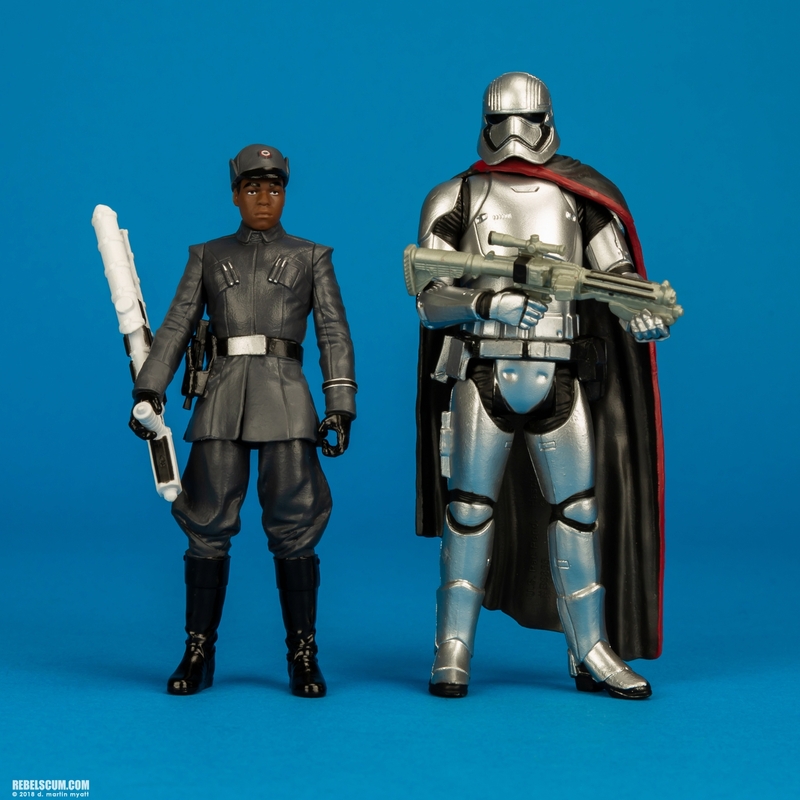 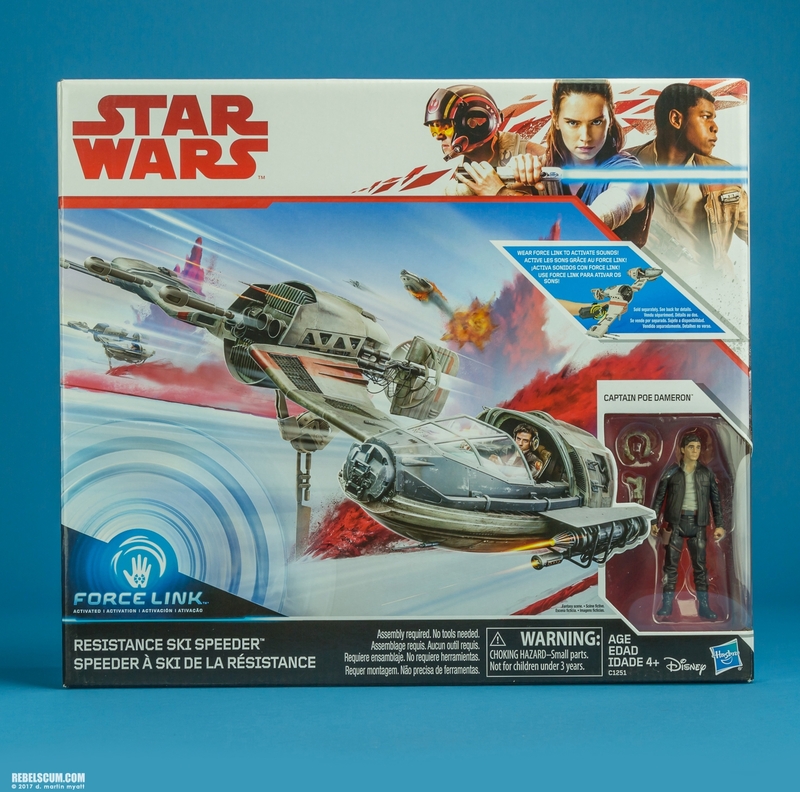 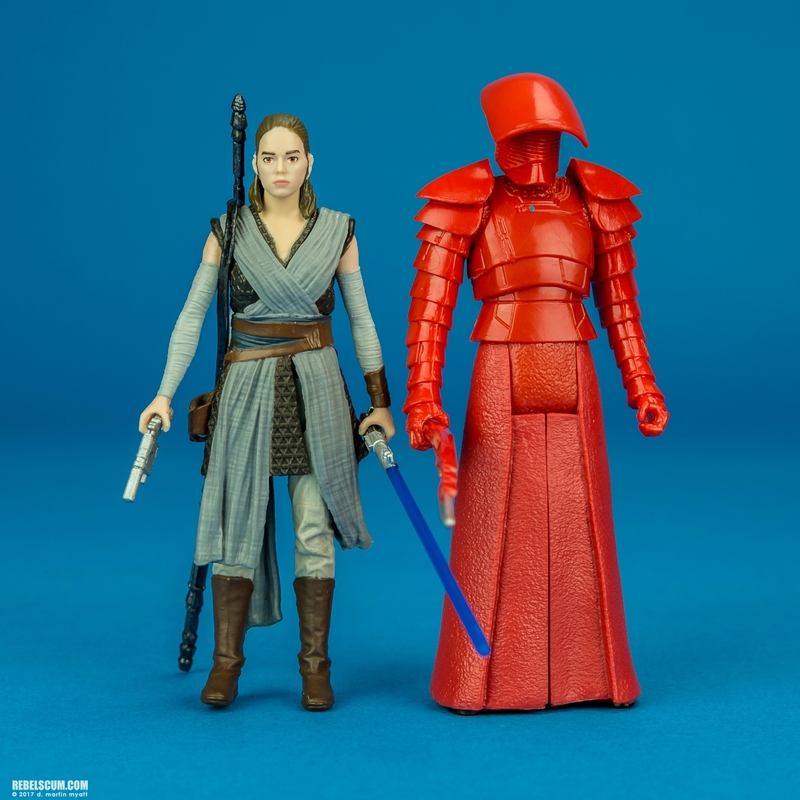 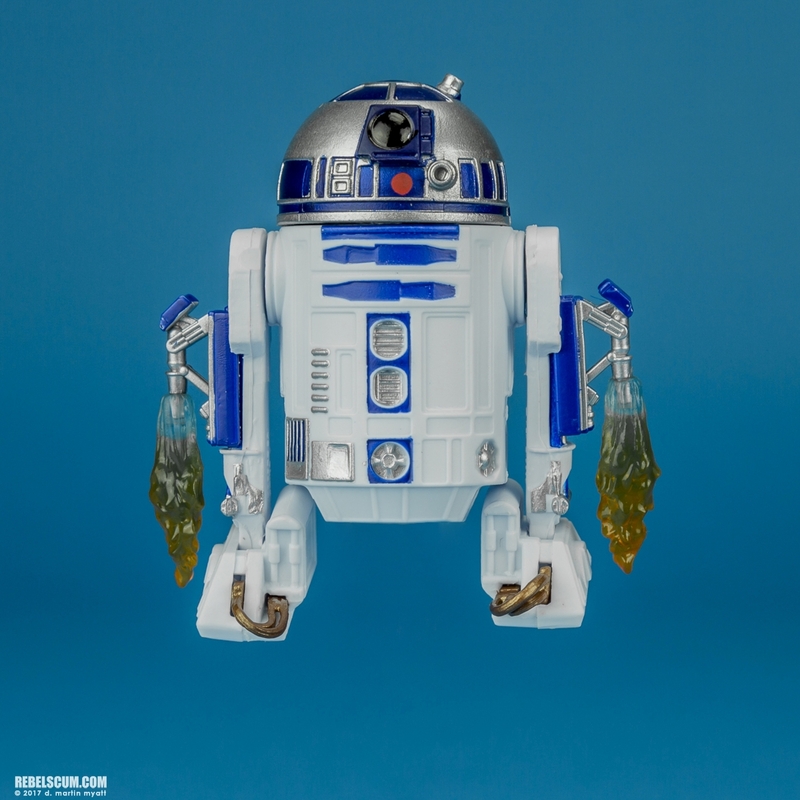 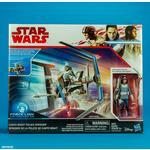 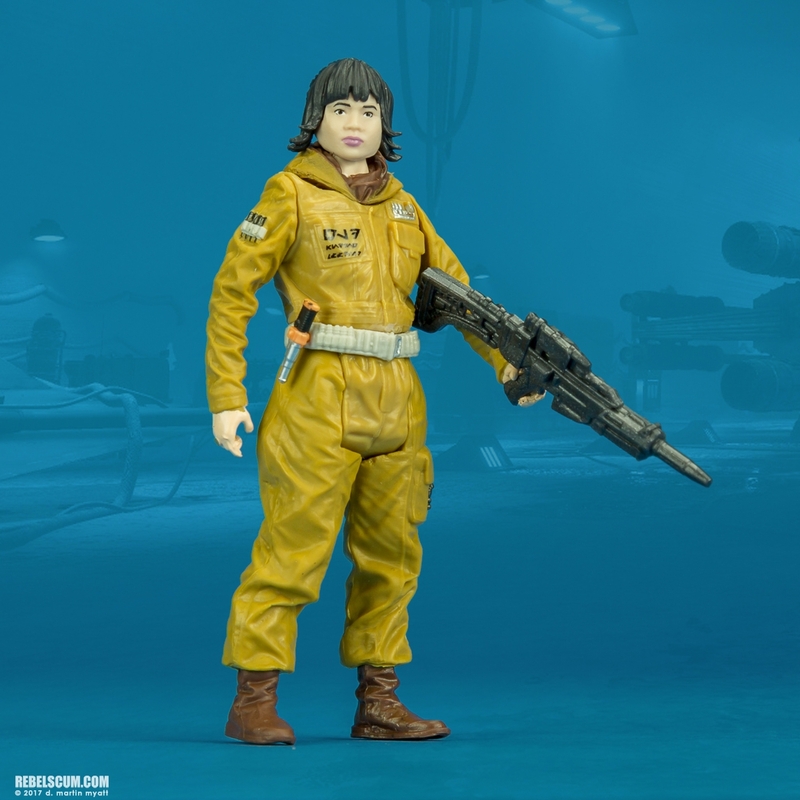 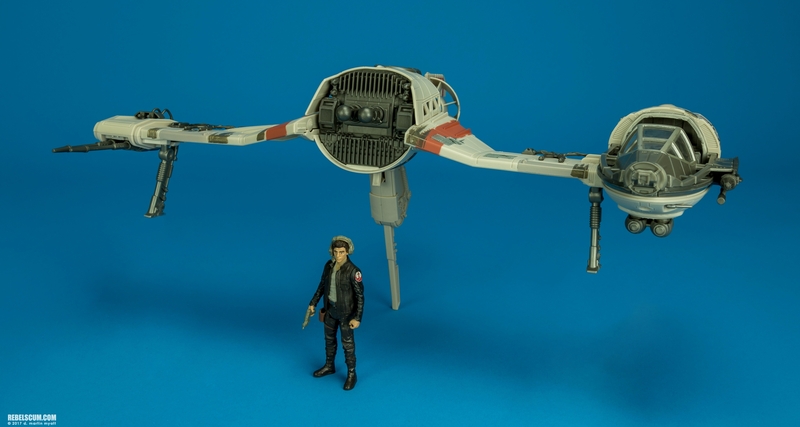 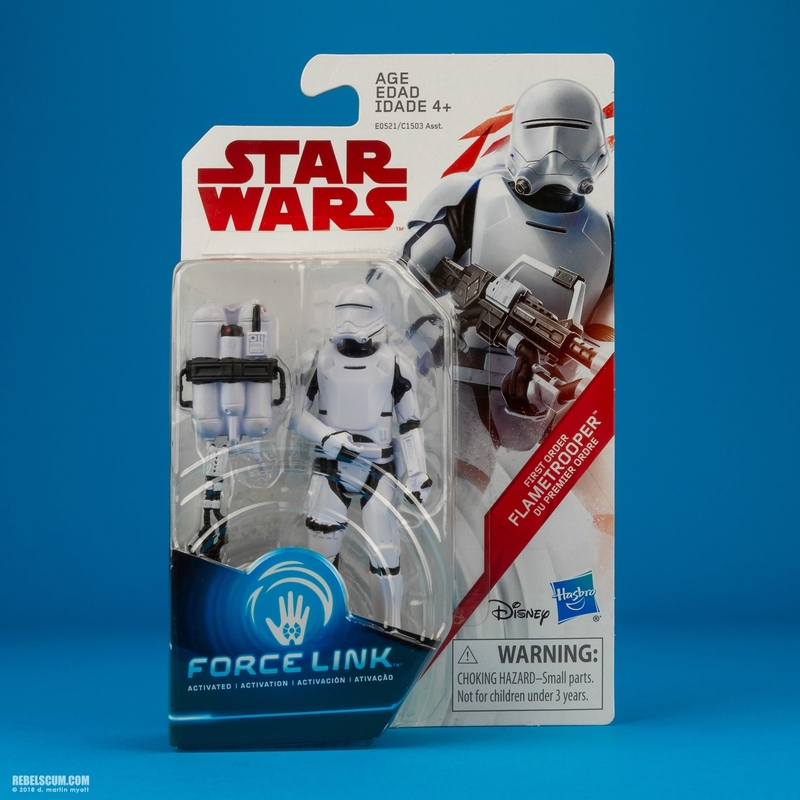 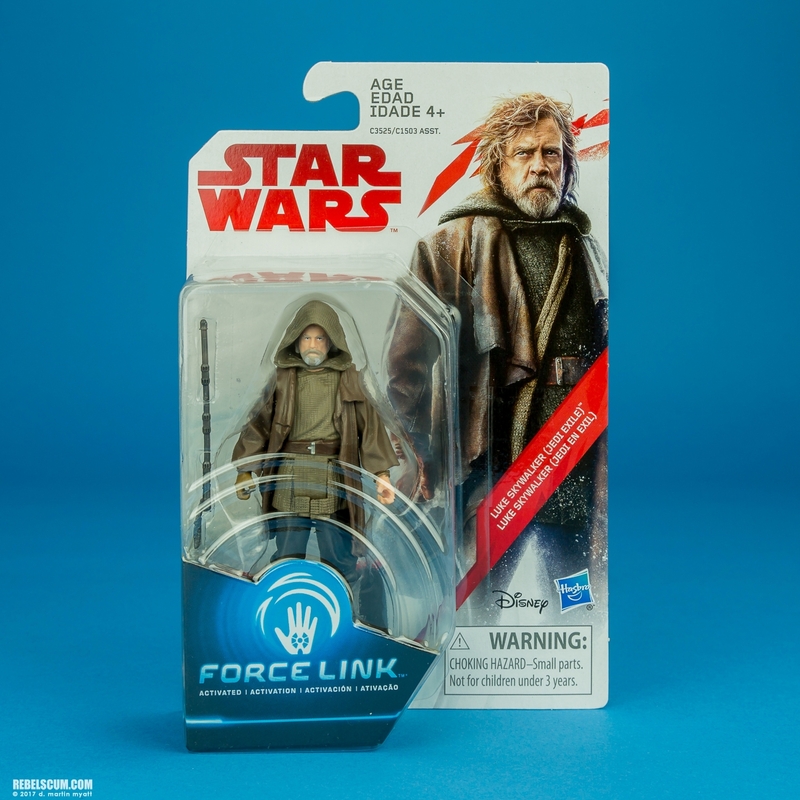 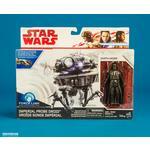 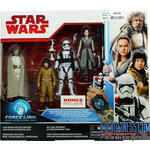 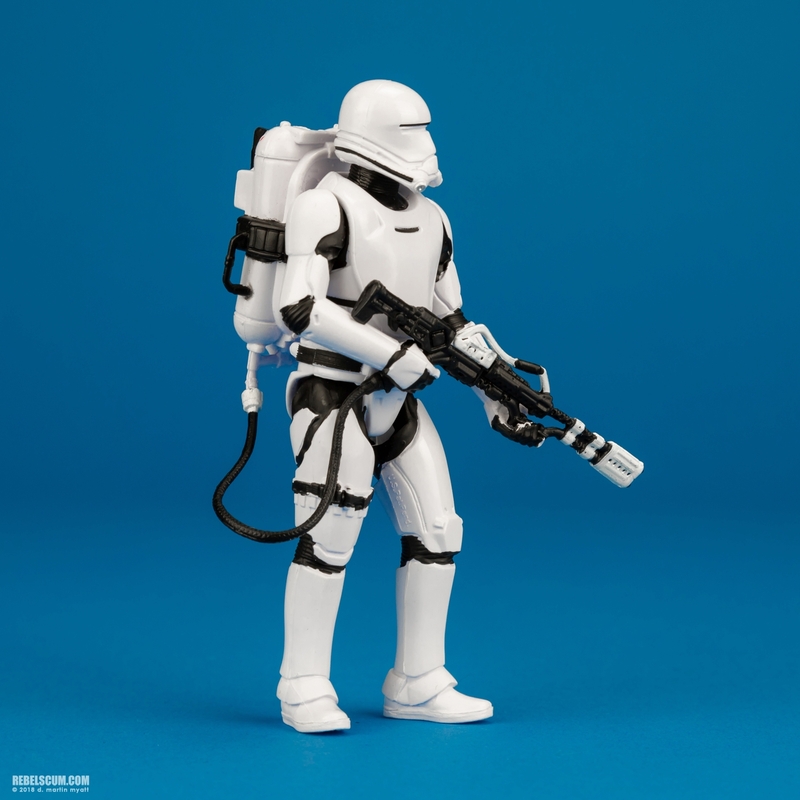 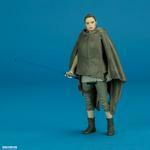 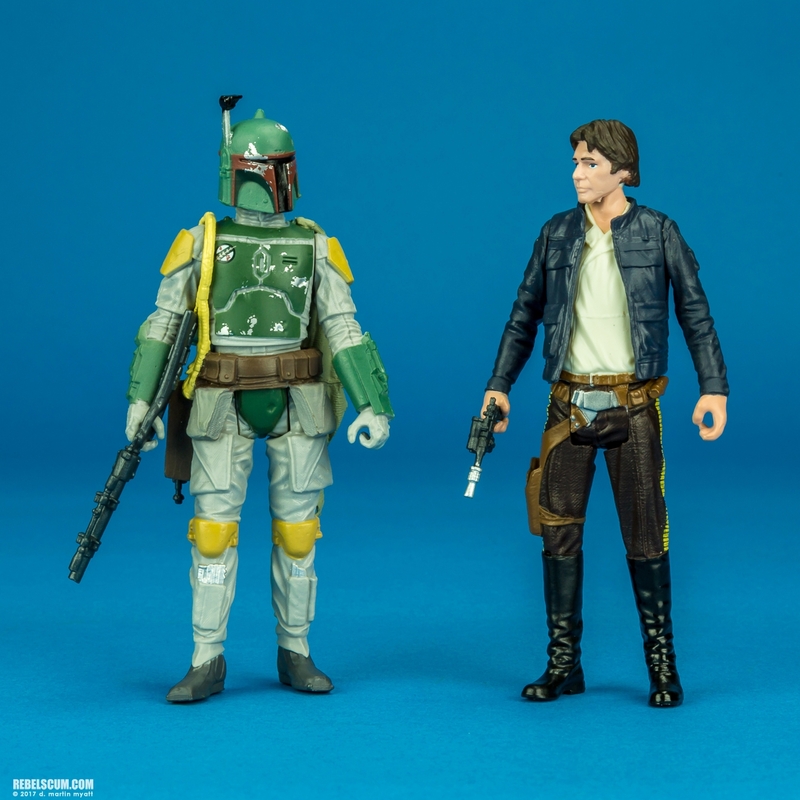 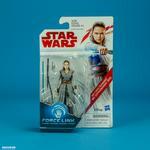 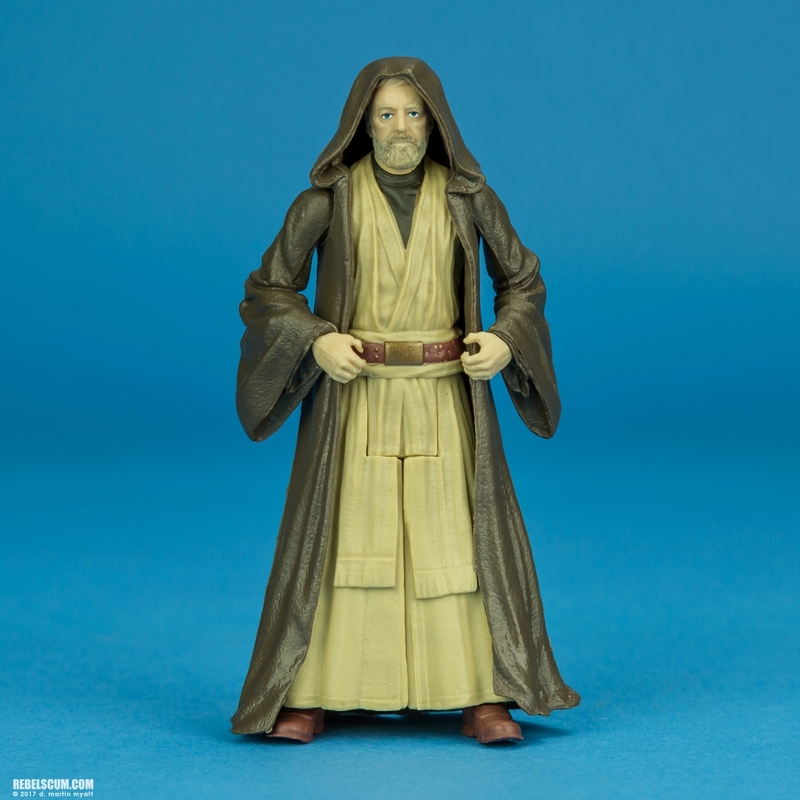 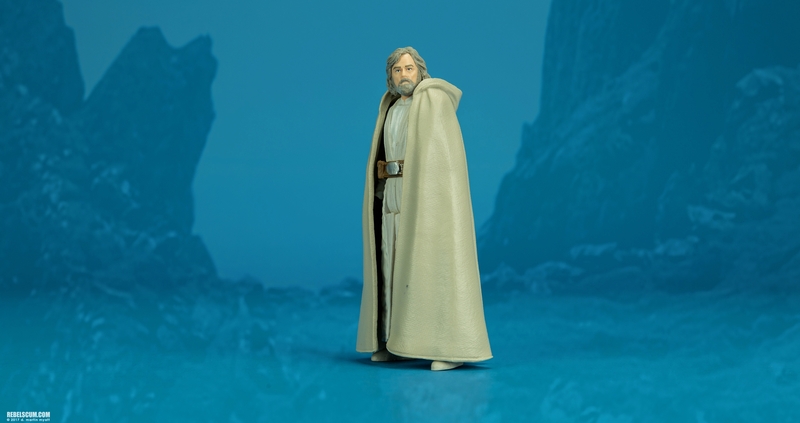 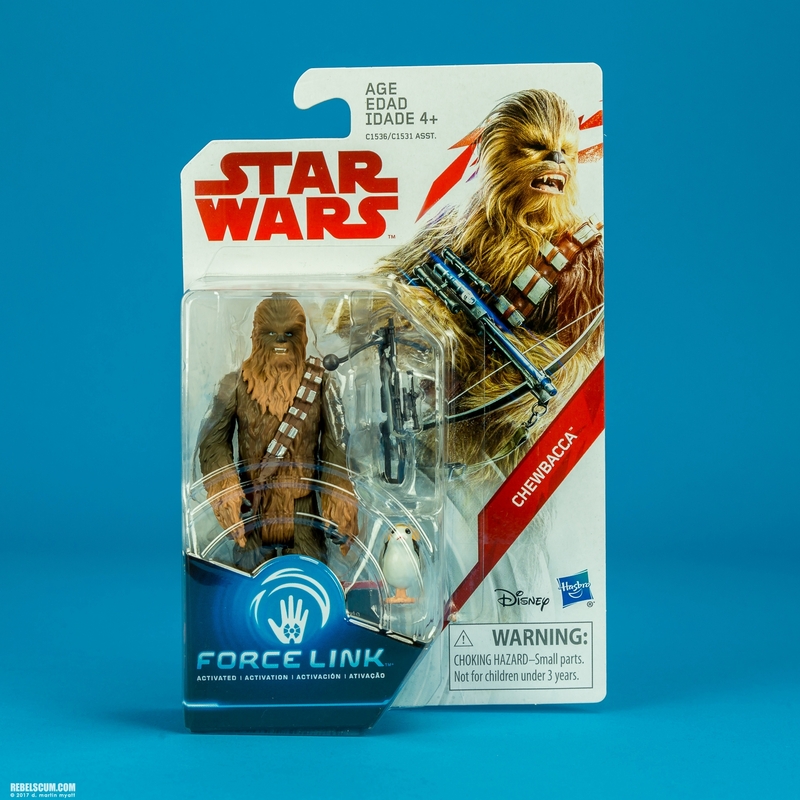 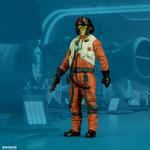 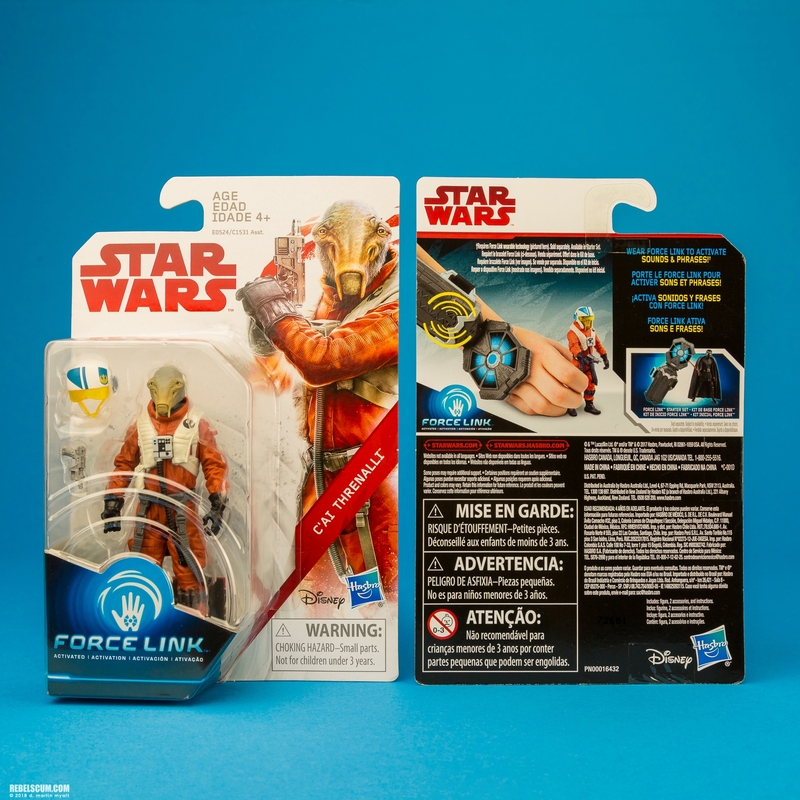 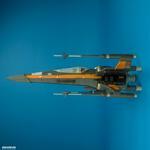 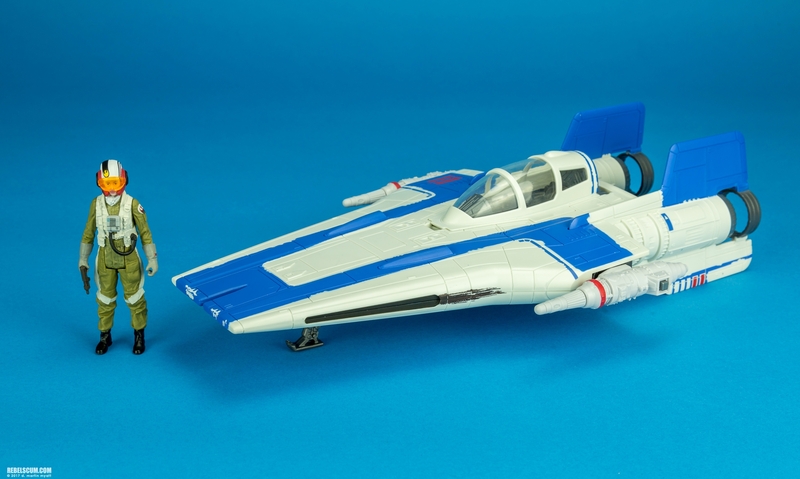 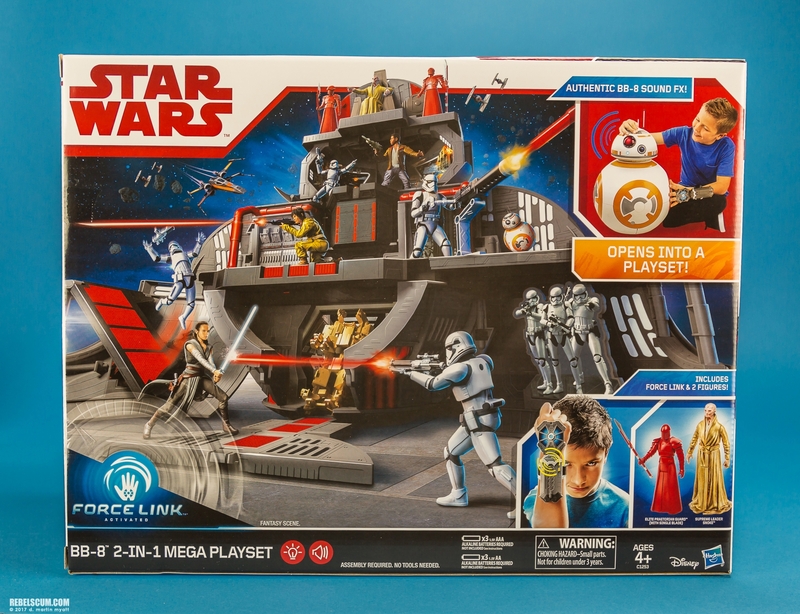 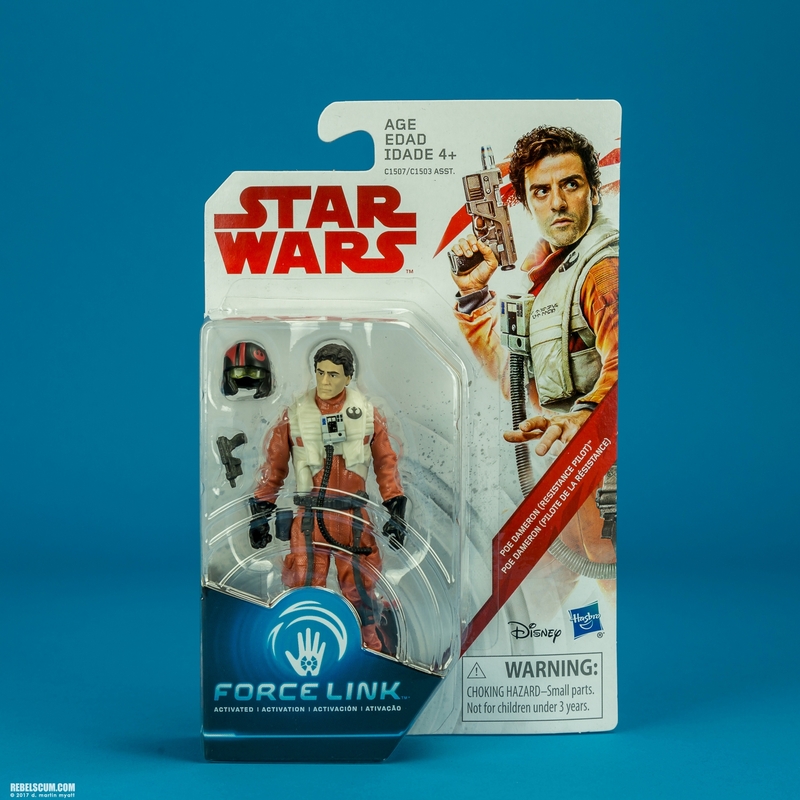 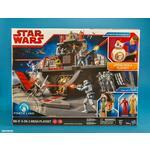 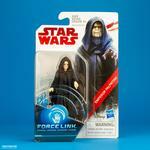 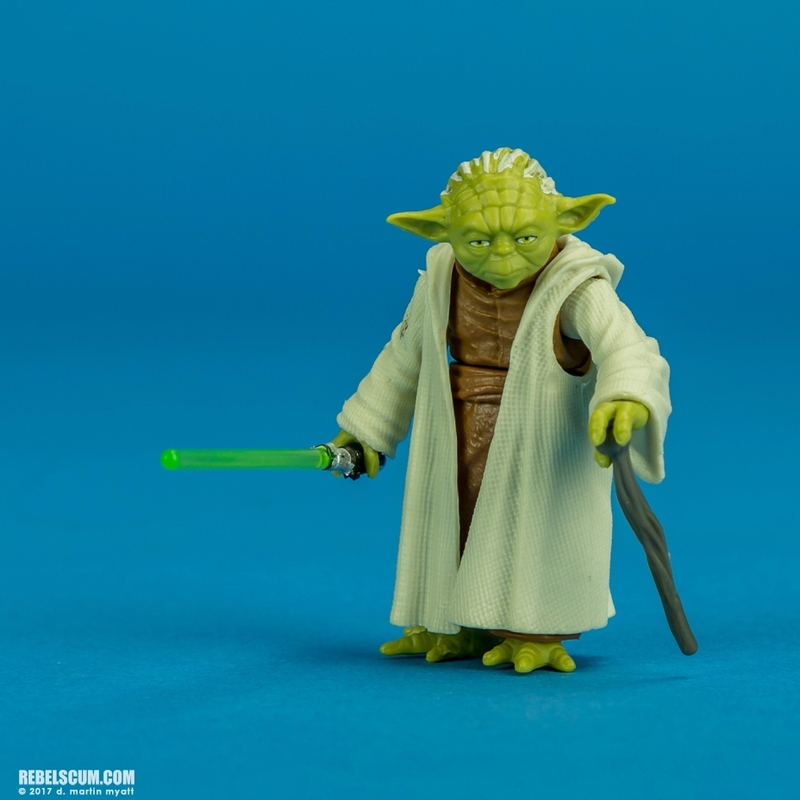 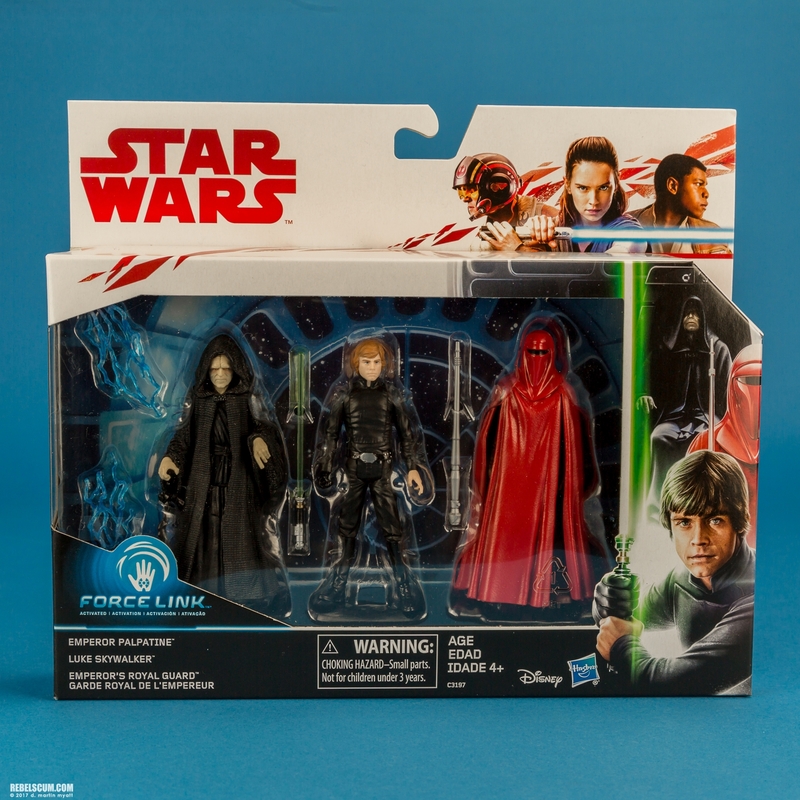 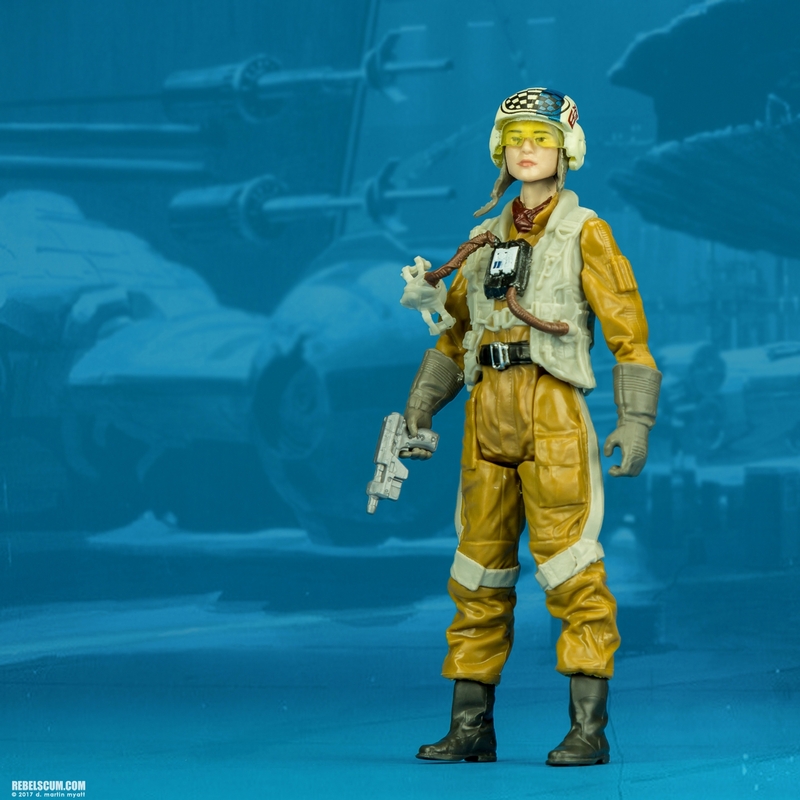 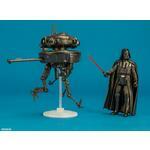 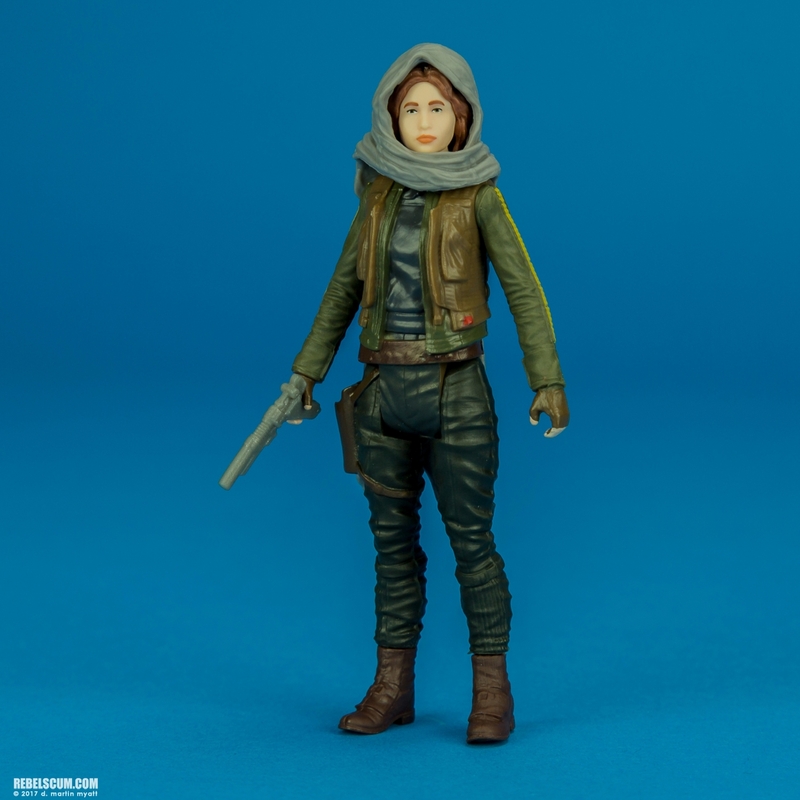 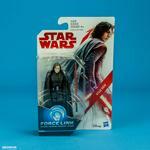 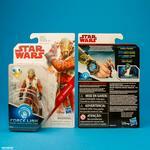 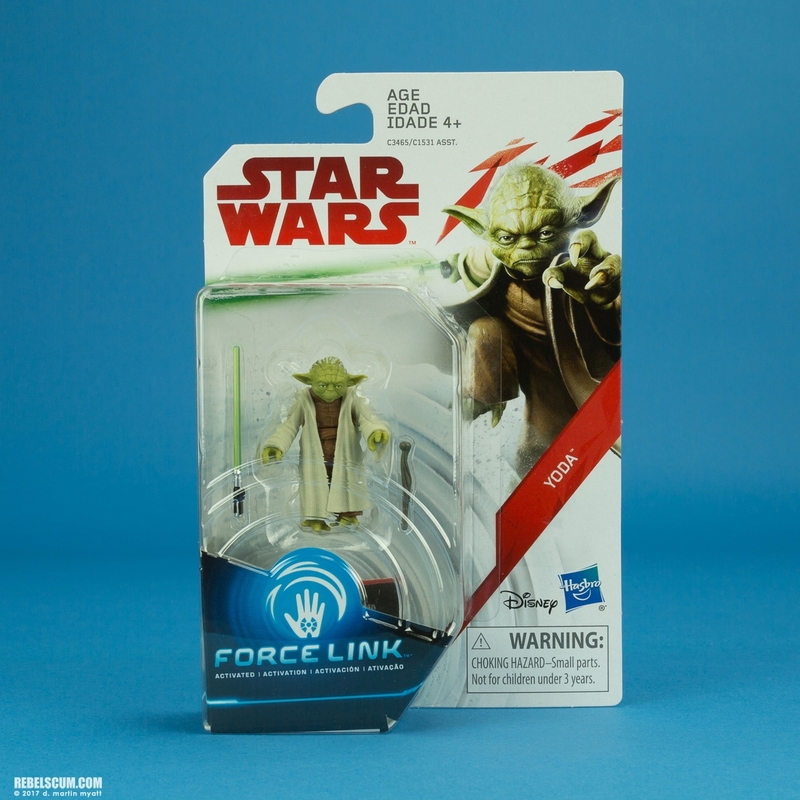 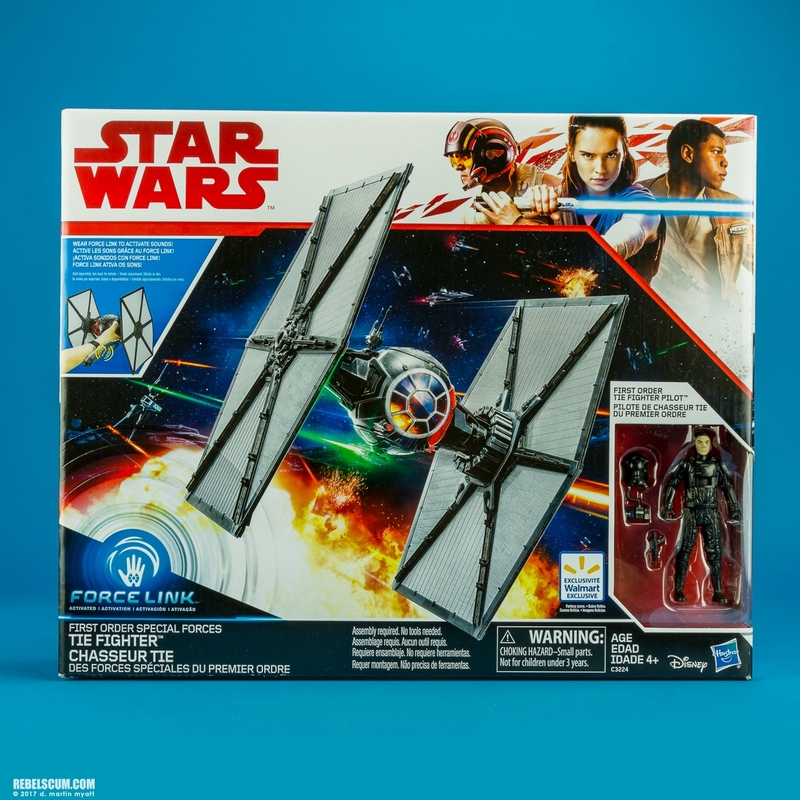 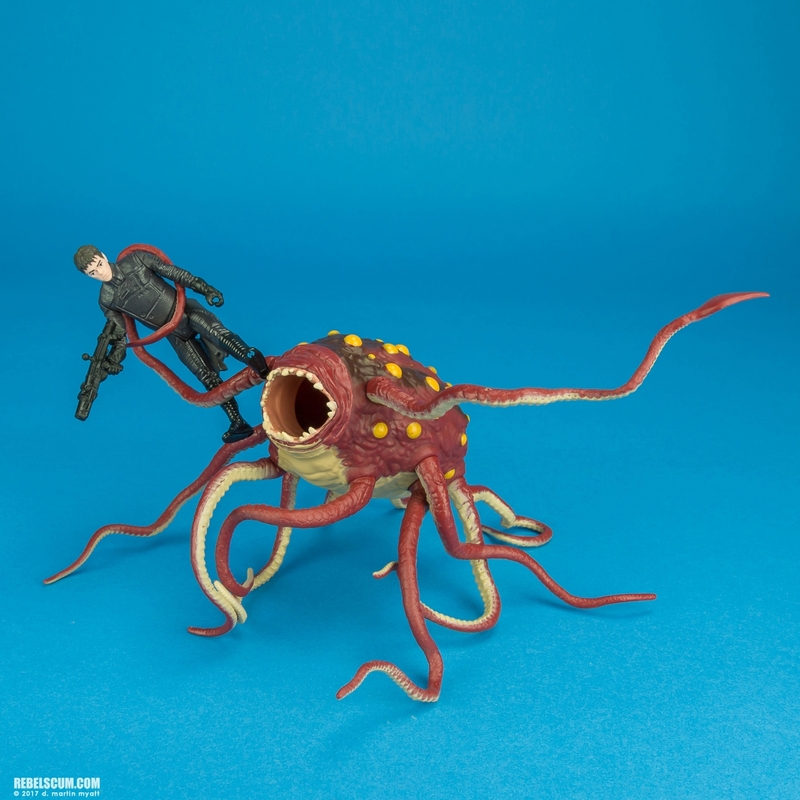 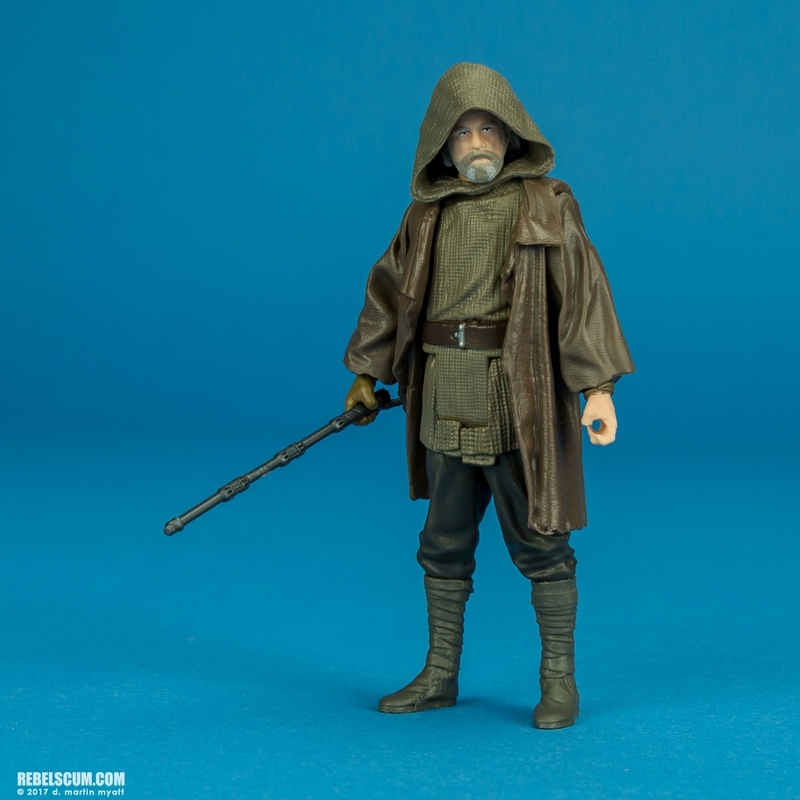 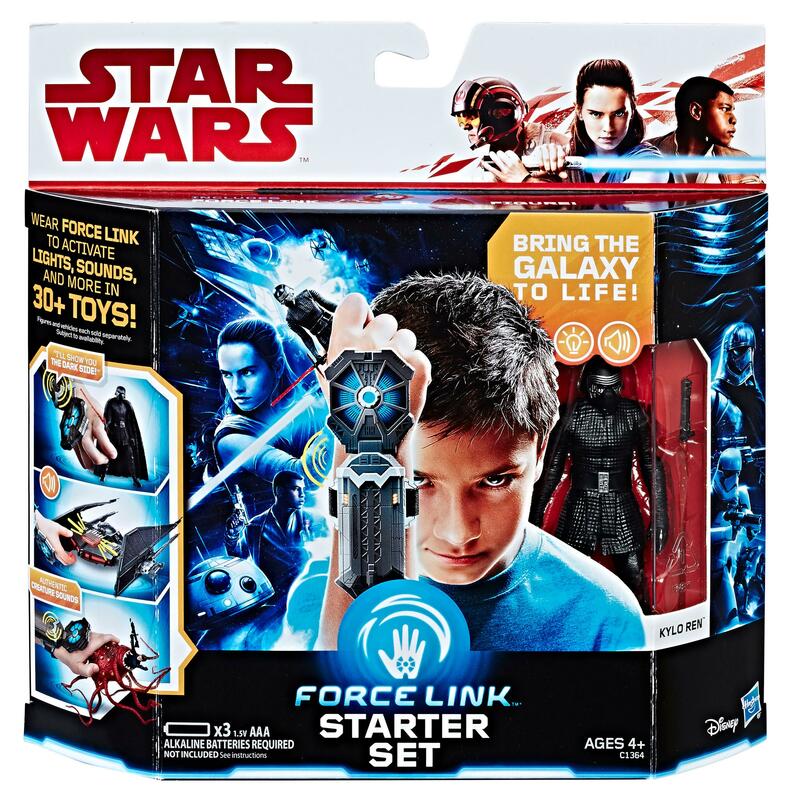 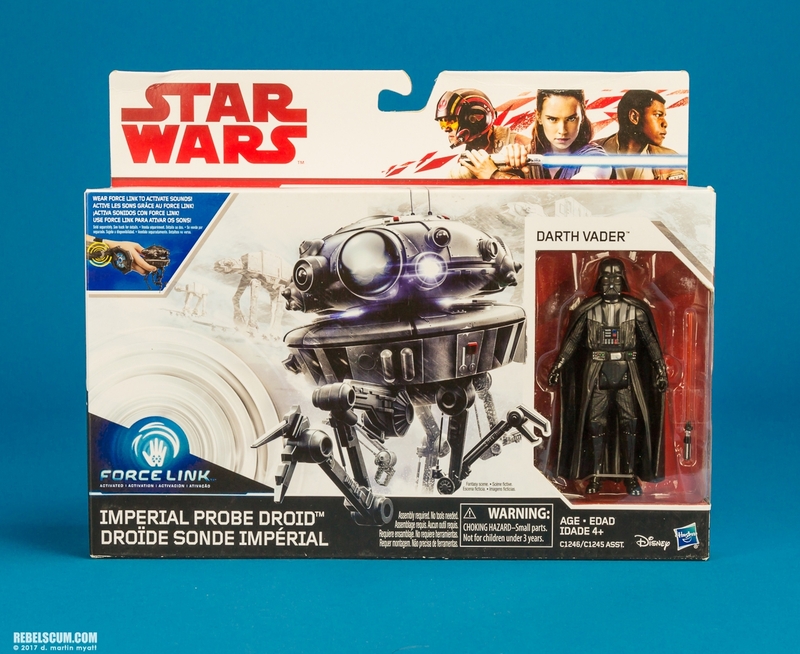 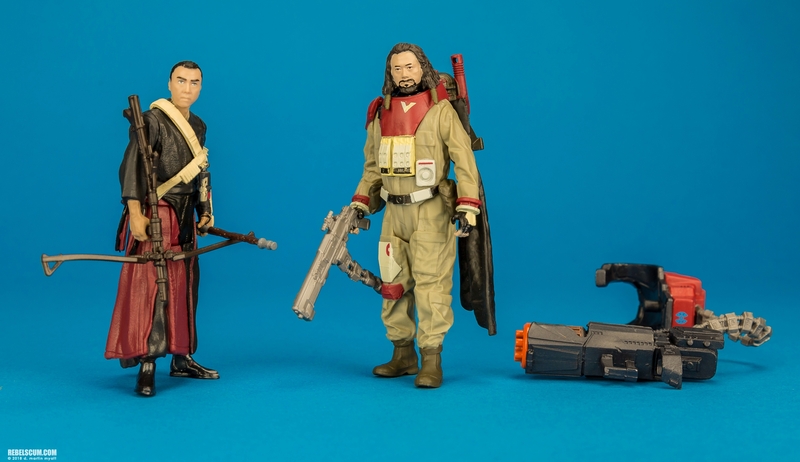 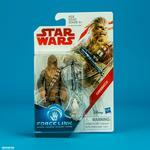 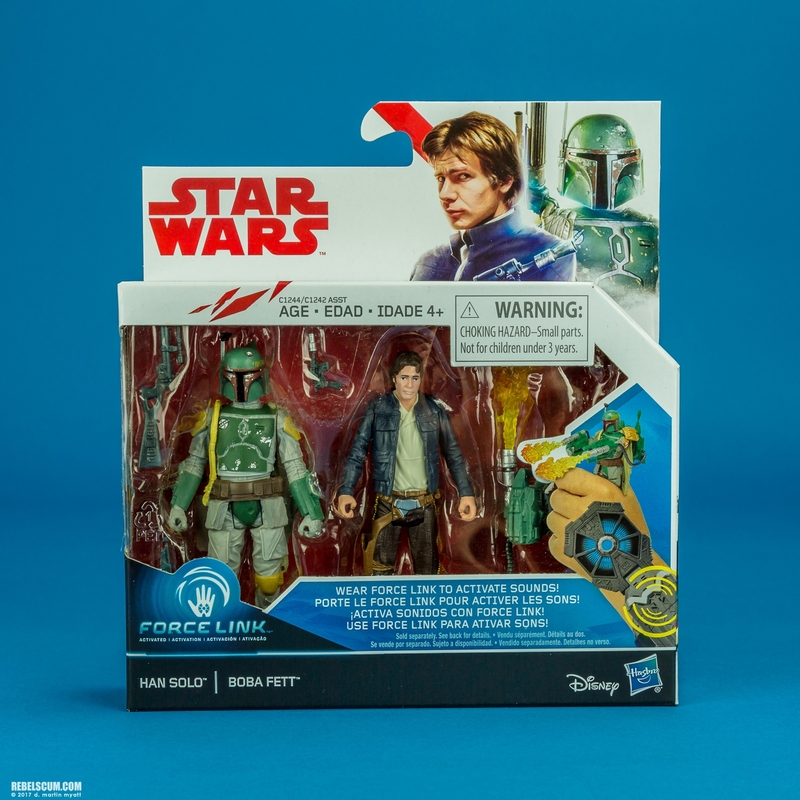 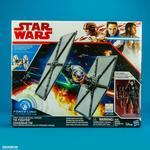 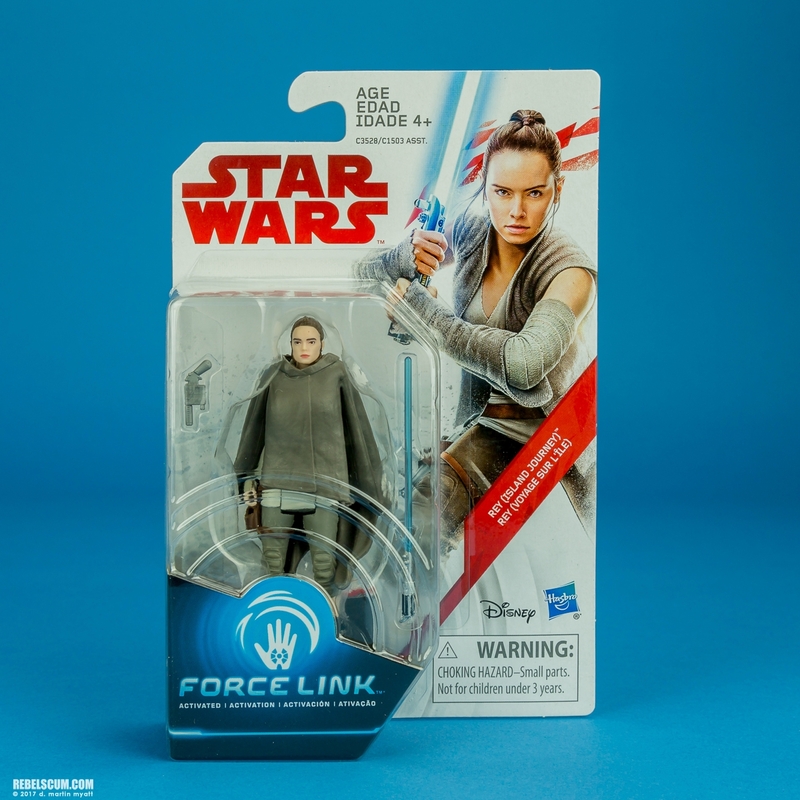 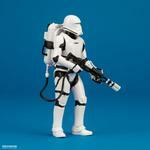 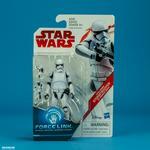 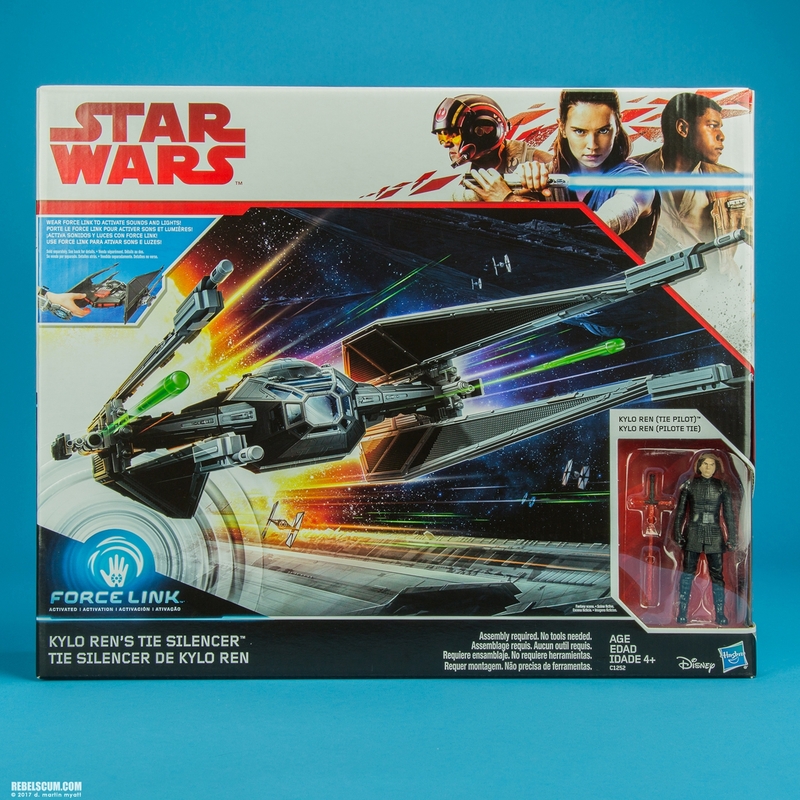 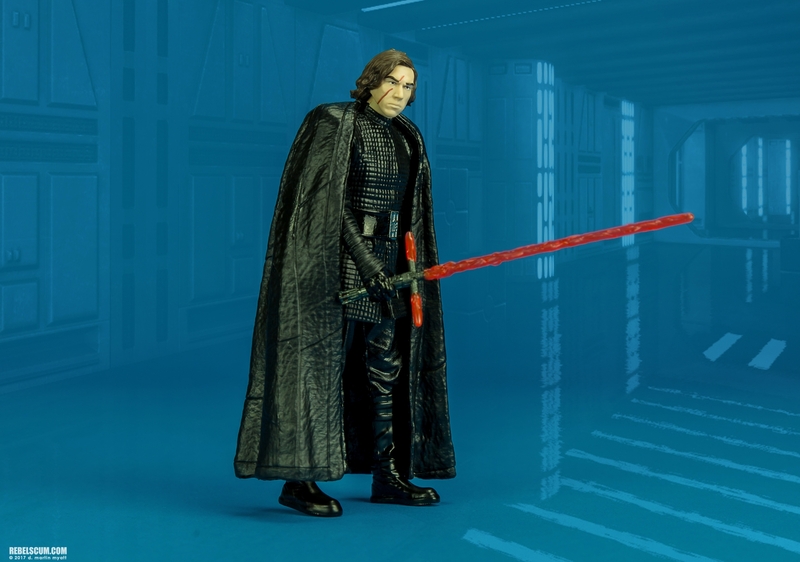 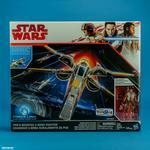 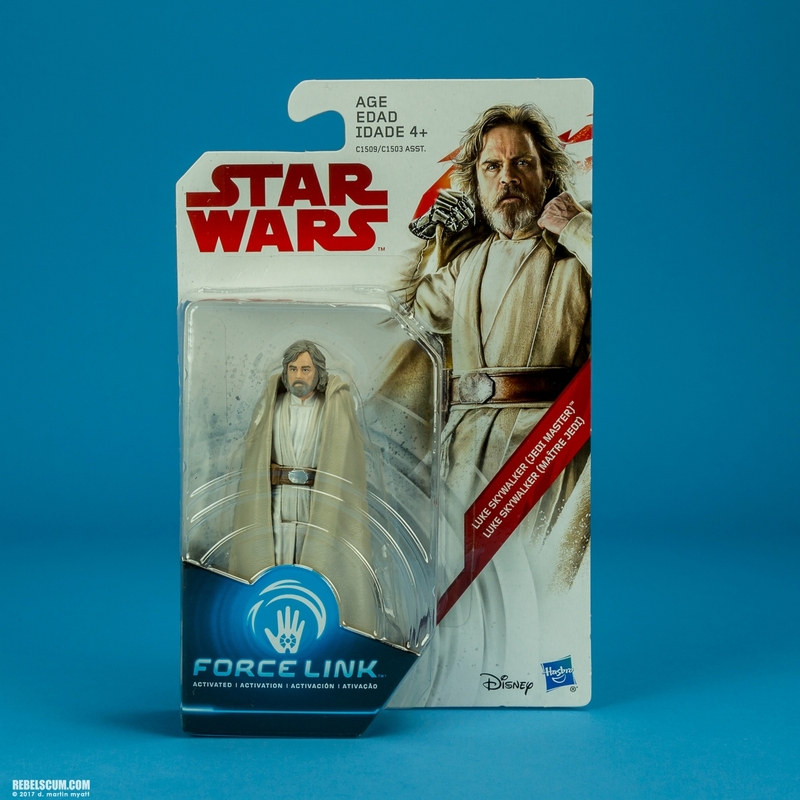 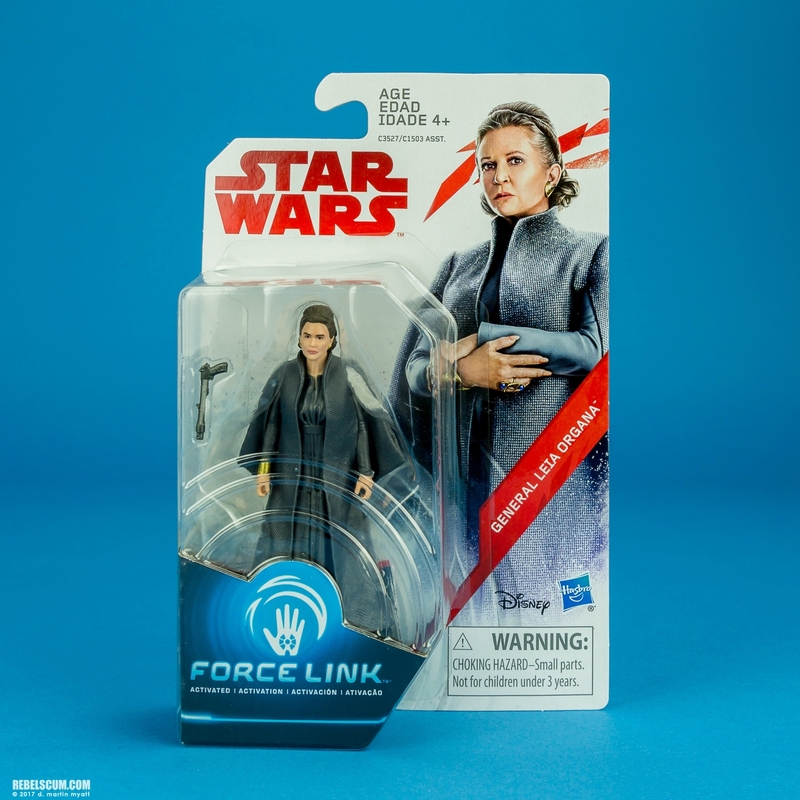 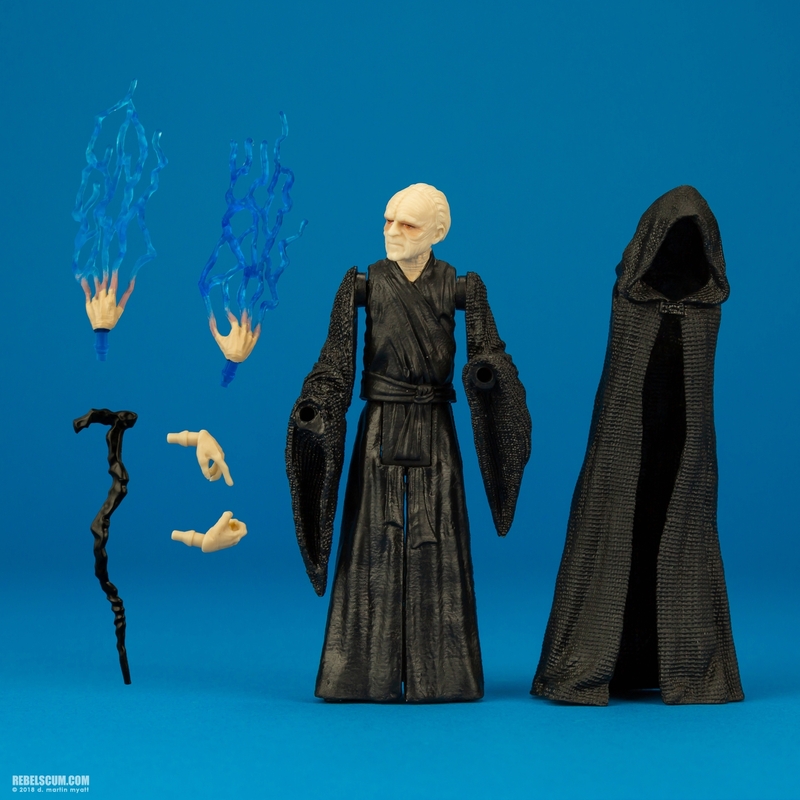 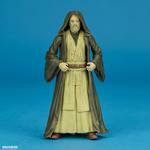 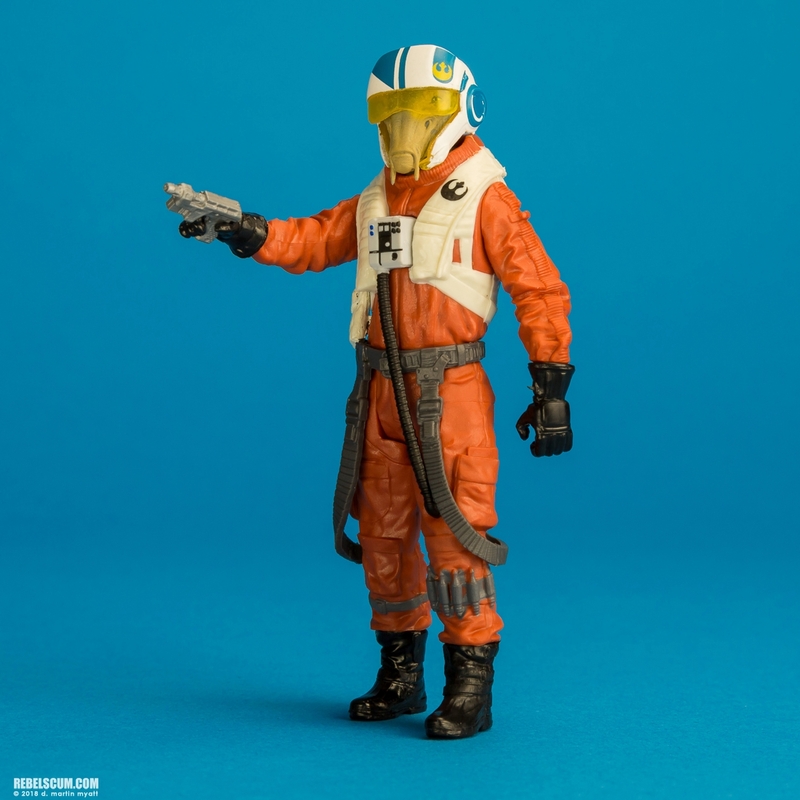 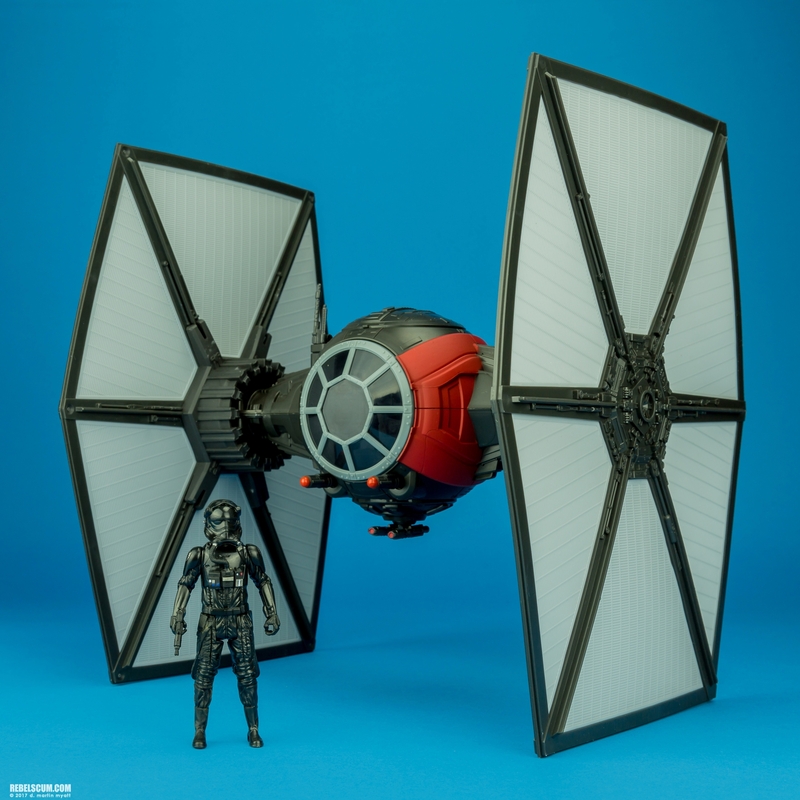 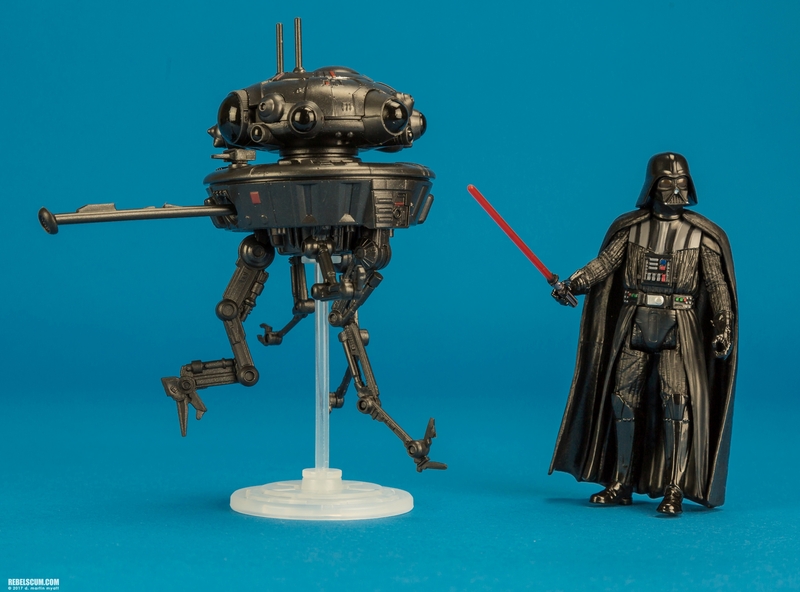 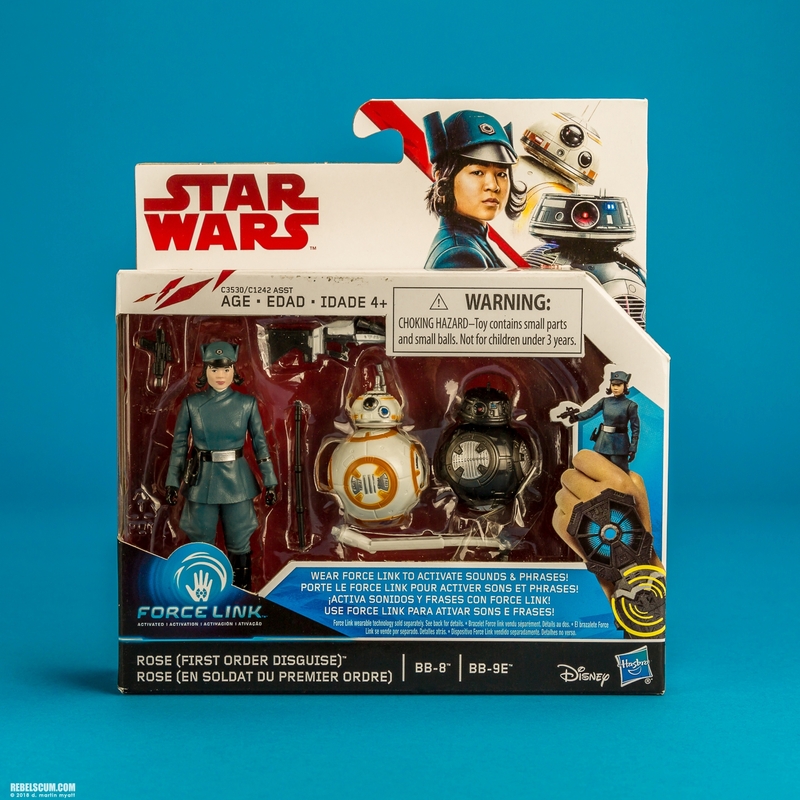 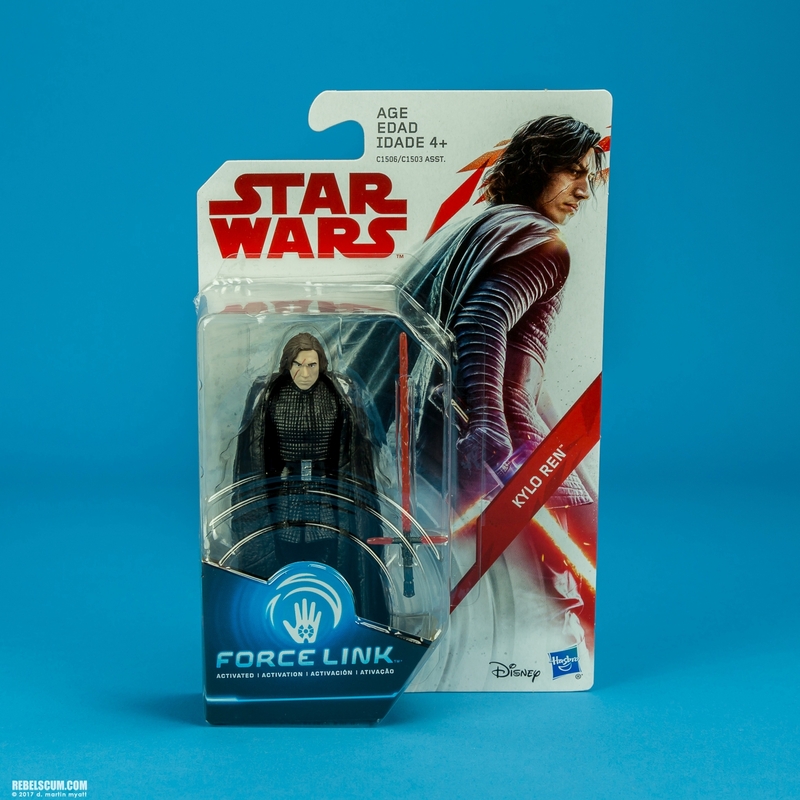 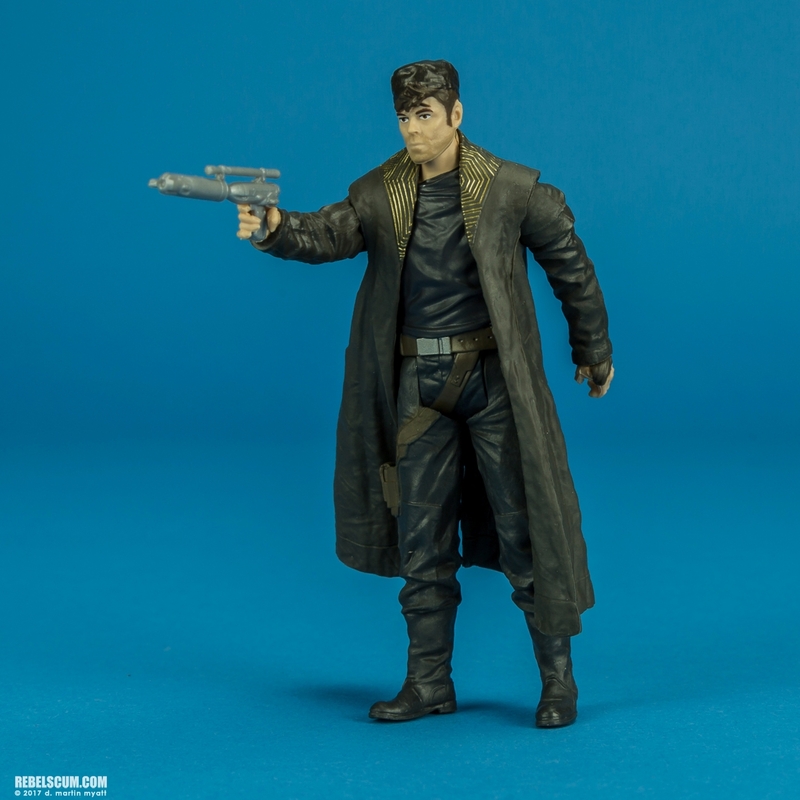 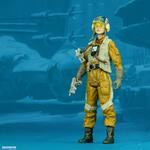 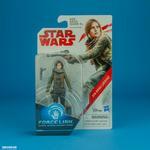 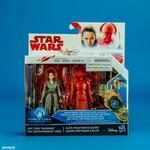 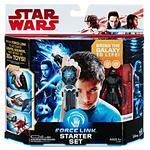 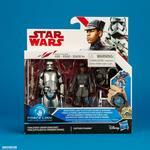 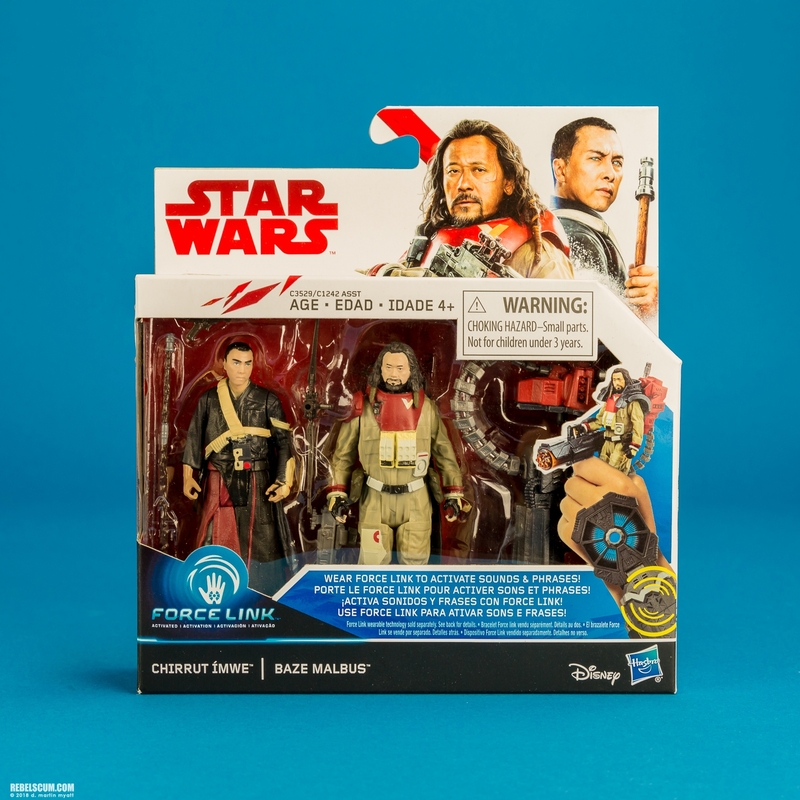 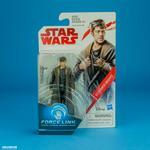 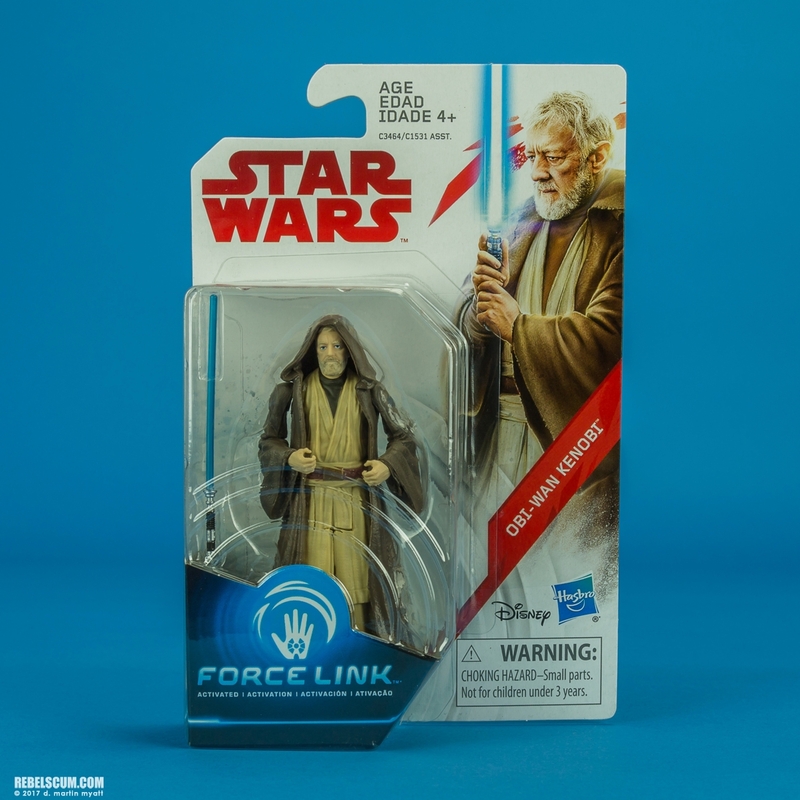 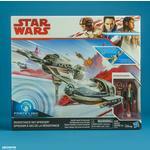 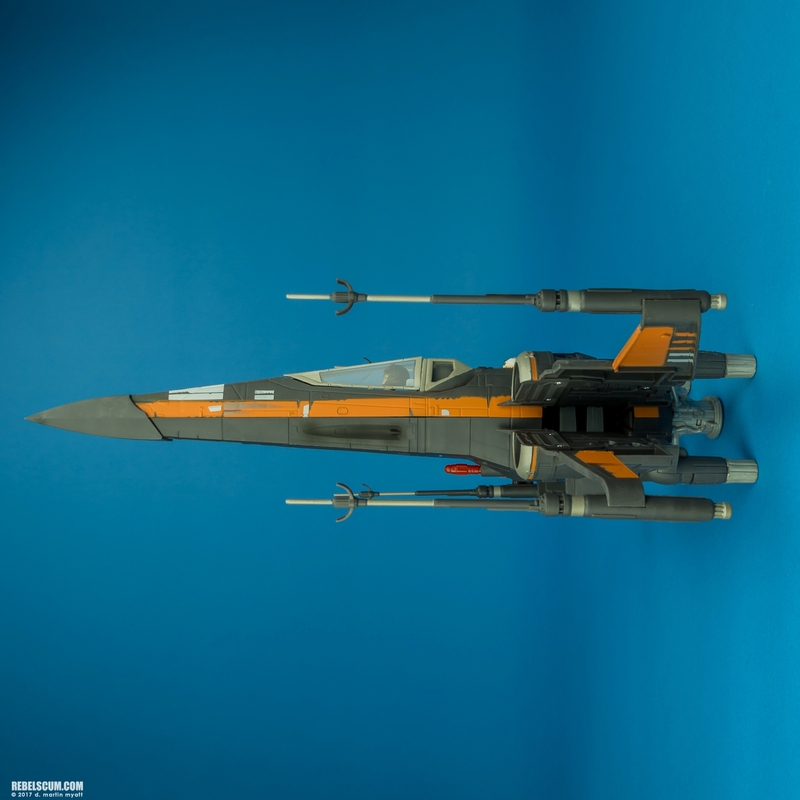 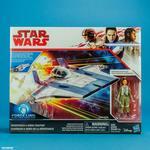 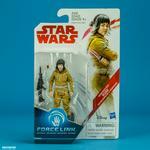 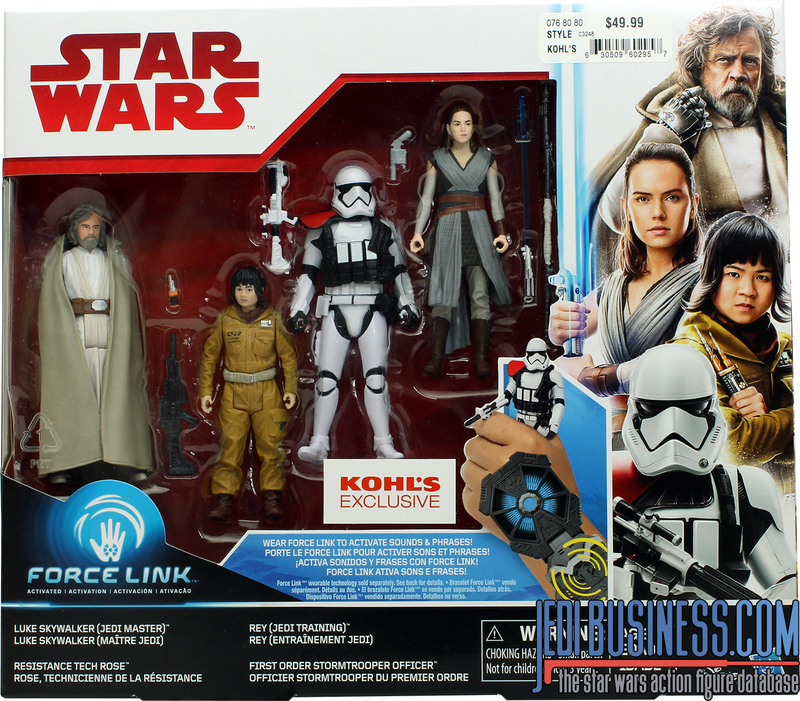 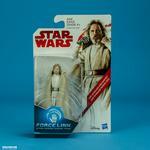 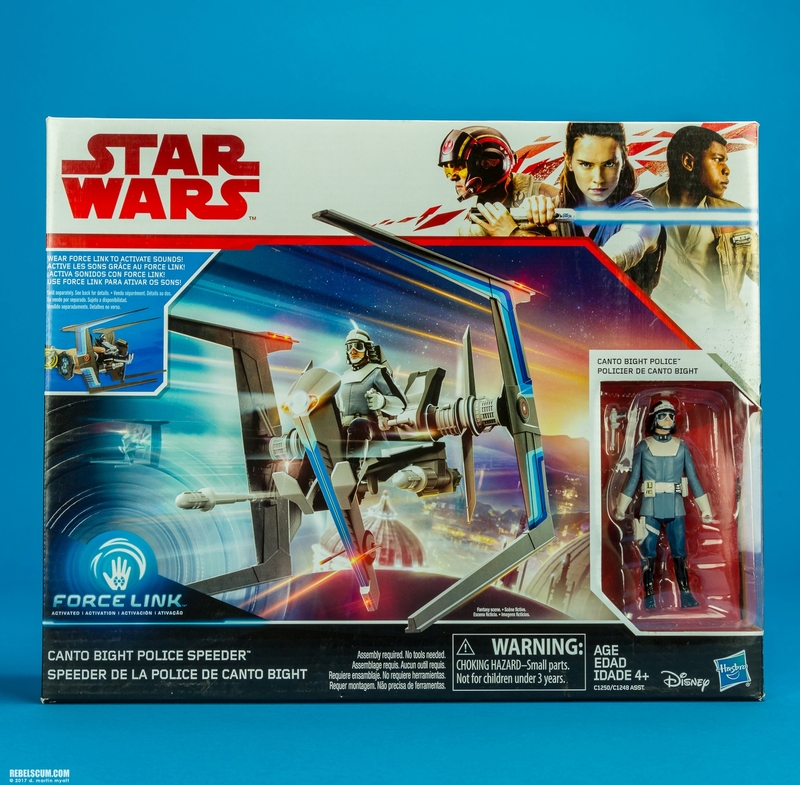 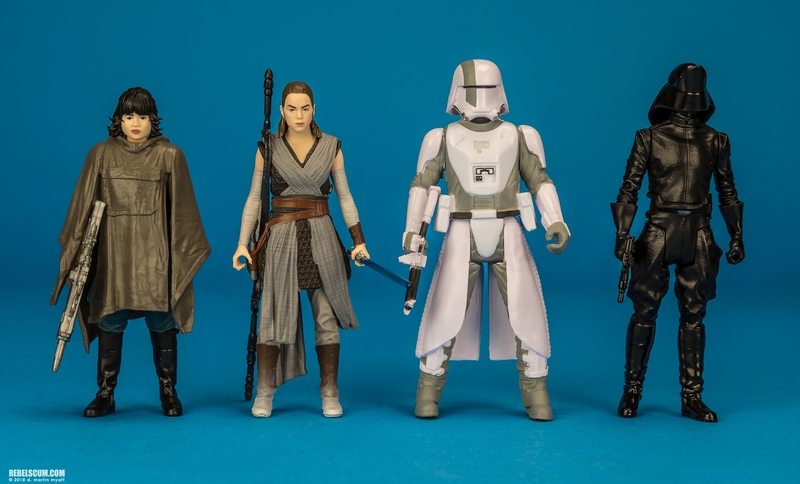 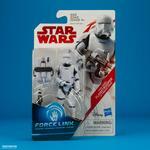 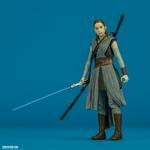 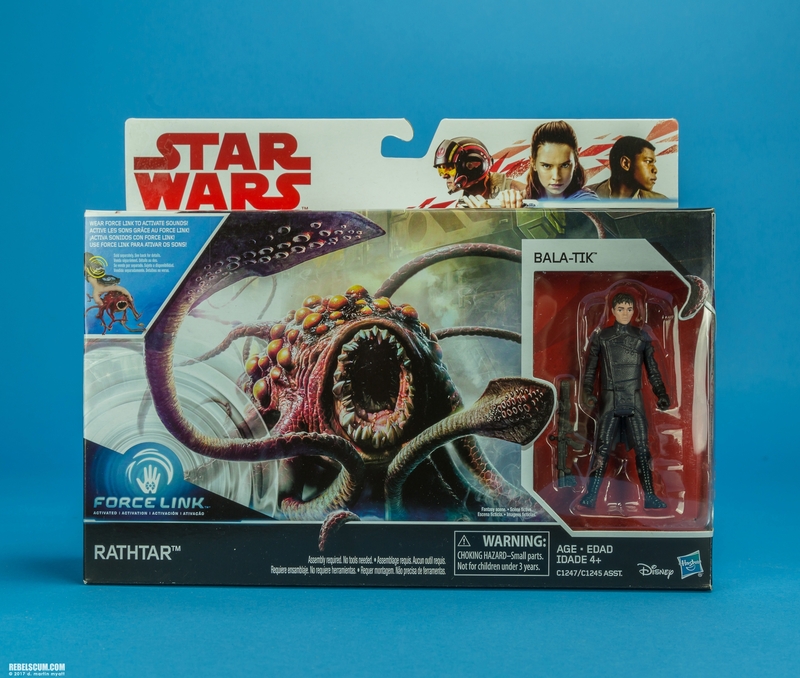 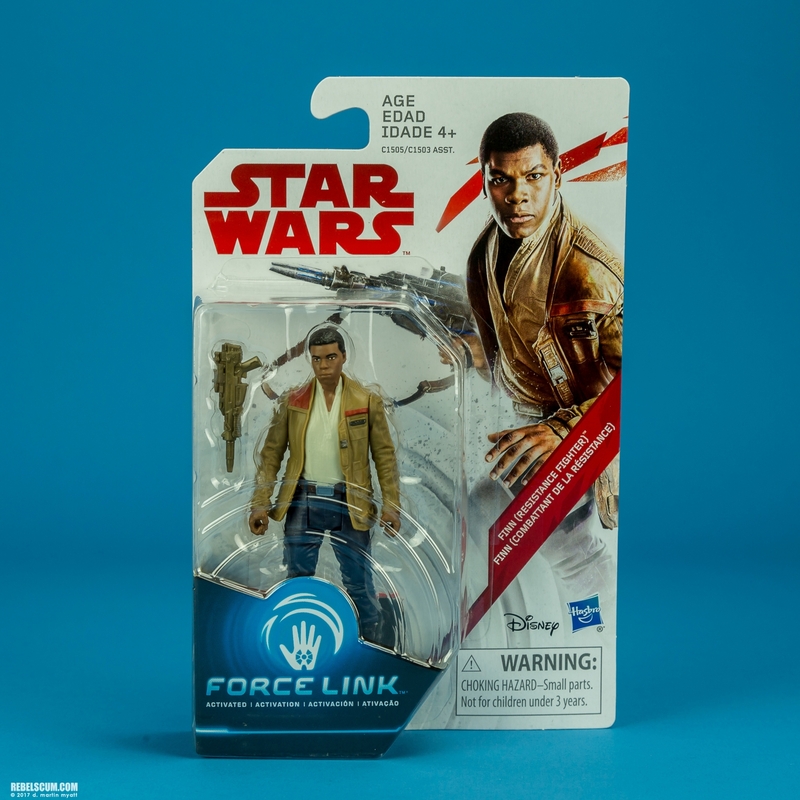 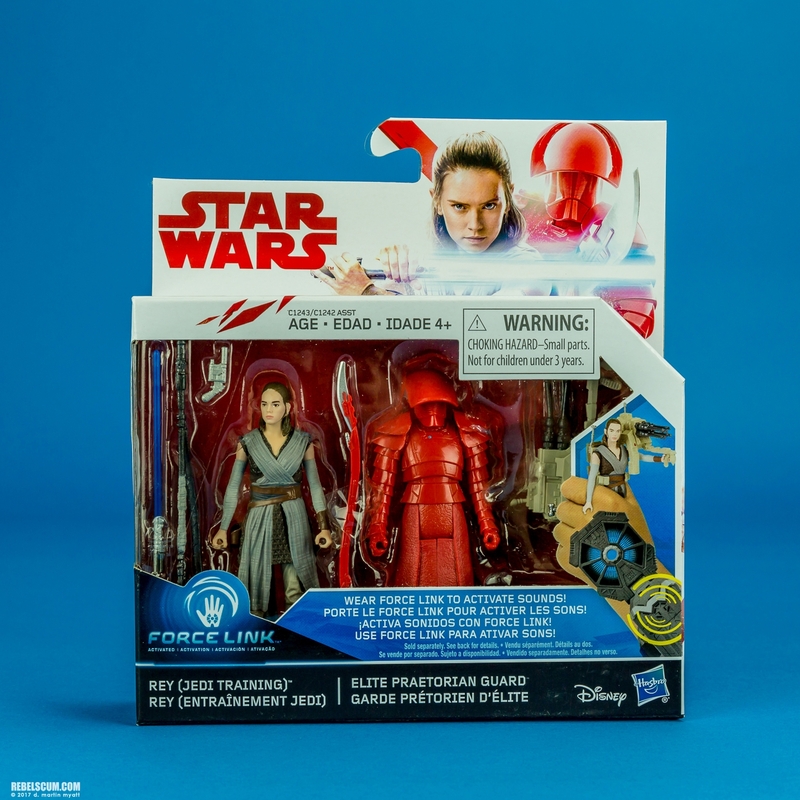 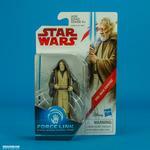 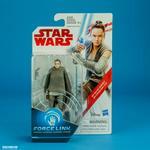 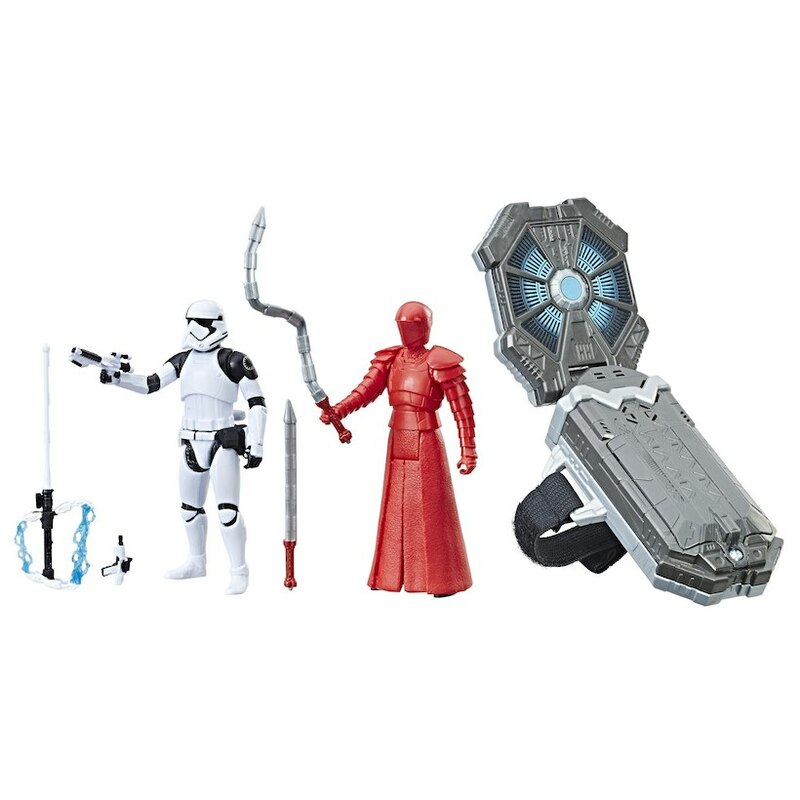 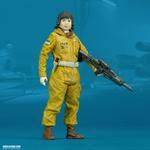 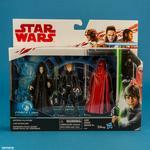 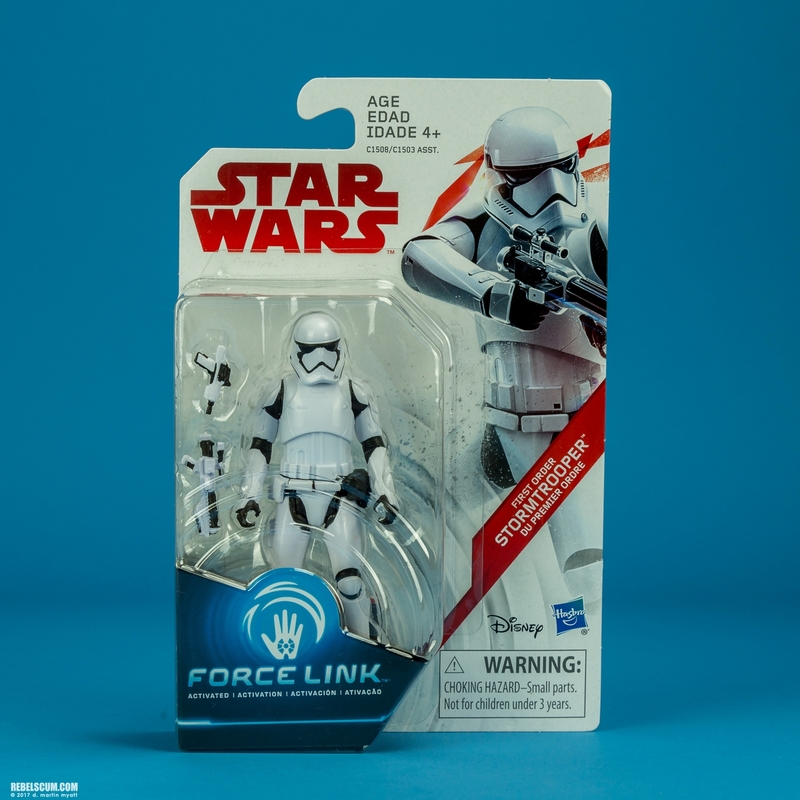 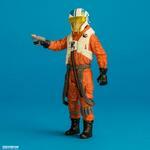 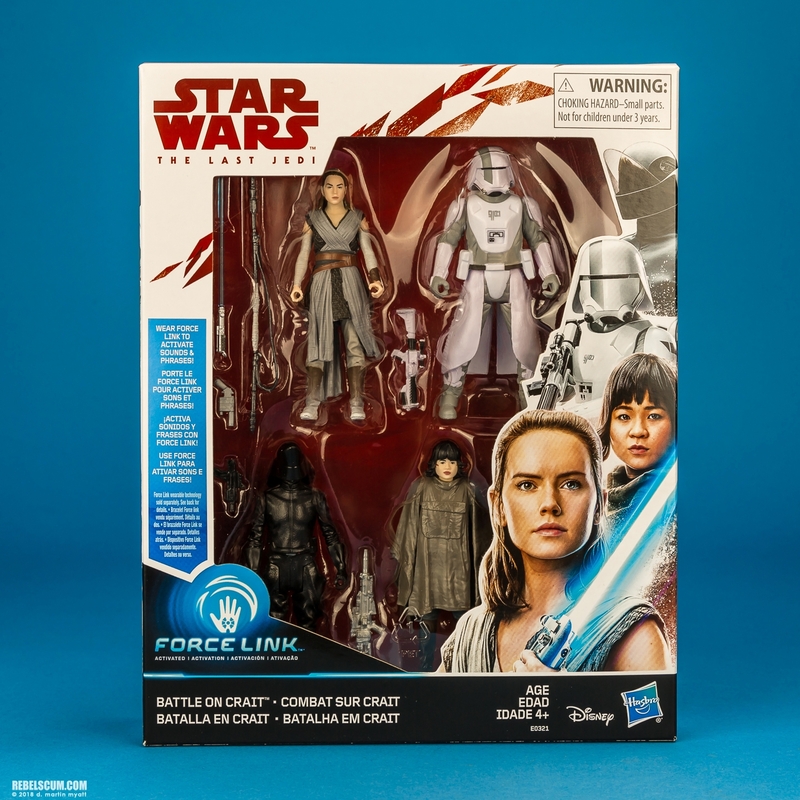 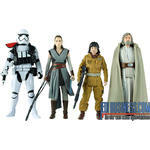 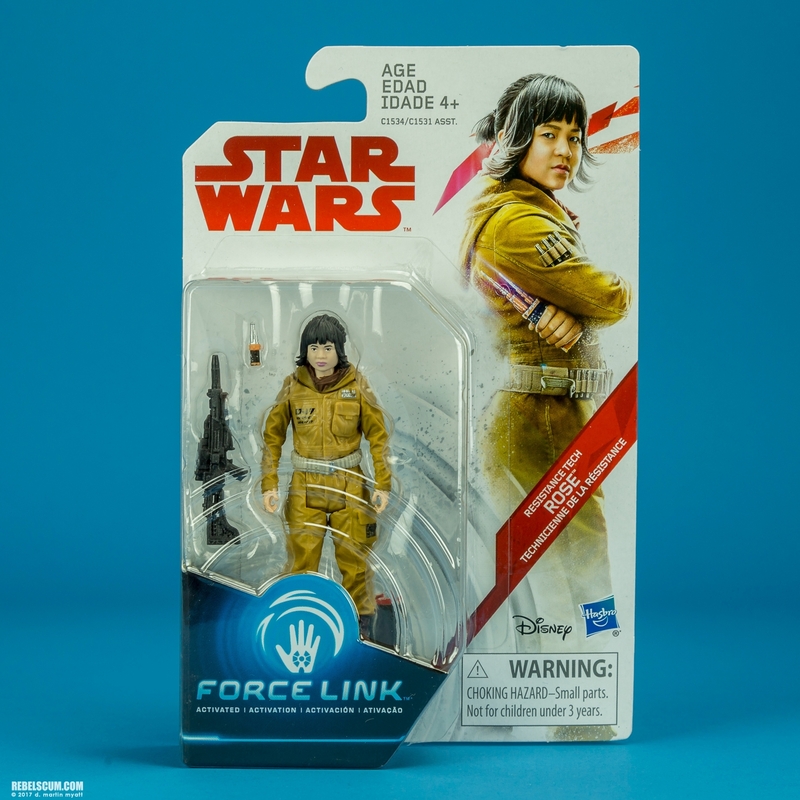 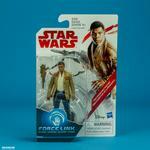 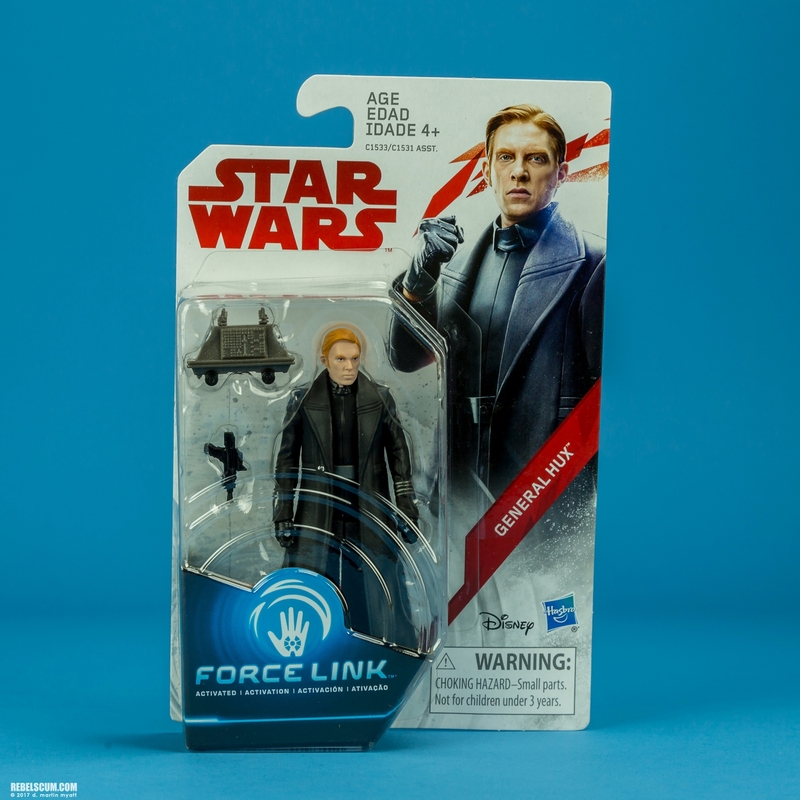 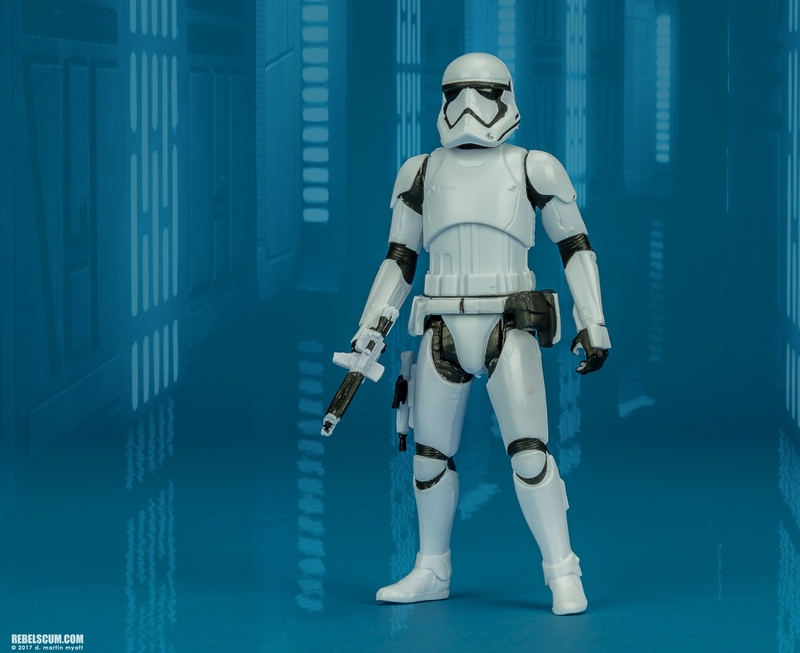 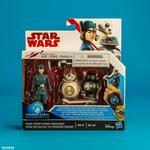 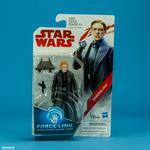 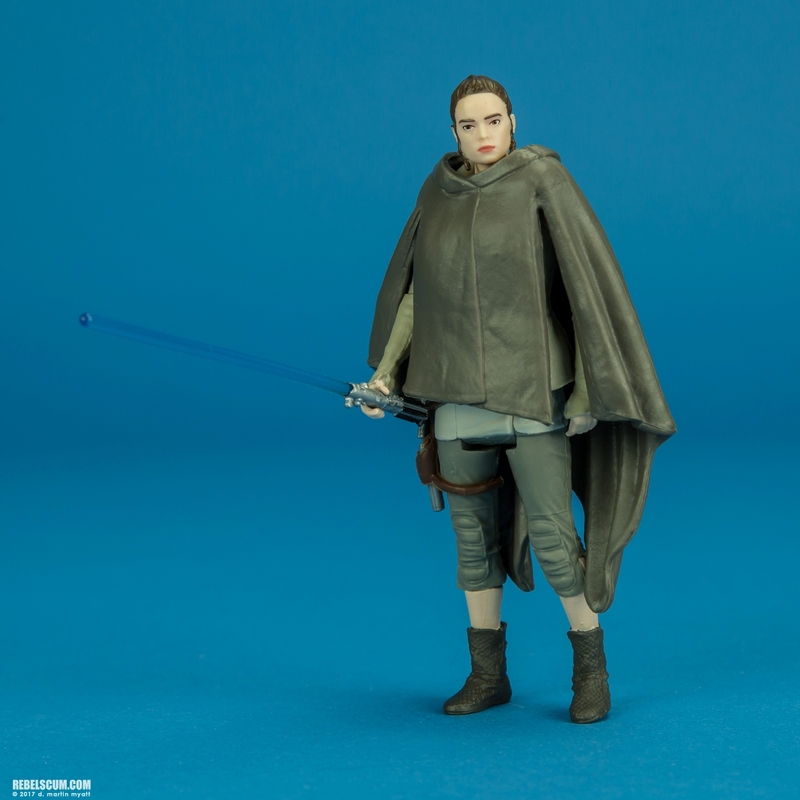 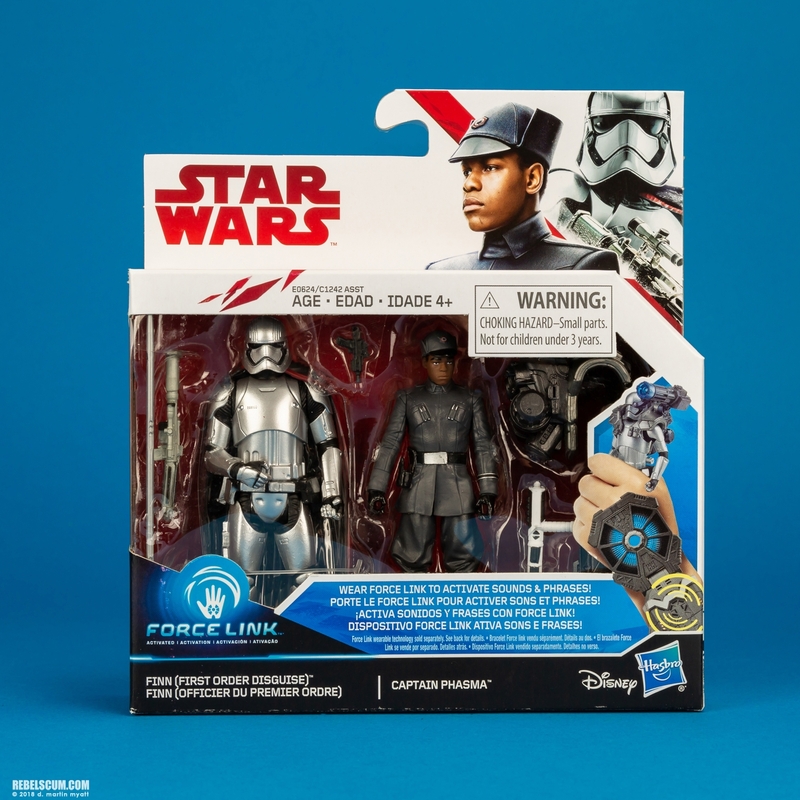 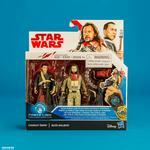 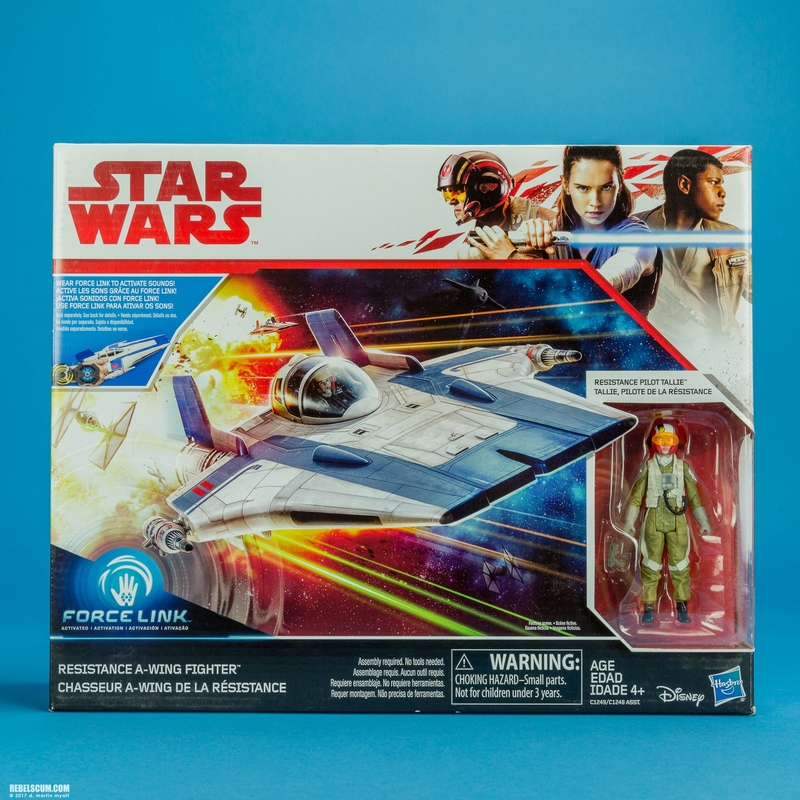 "...Launched on September 1st, 2017, as part of Lucasfilm's international Force Friday II event to support the release of The Last Jedi, Hasbro's line of toys included a basic line of 3.75" action figures, designated by both orange and teal codes, two-packs and vehicles, all of which incorporated the new Force-Link feature. 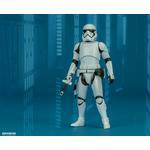 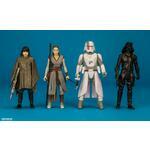 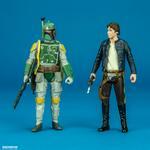 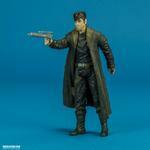 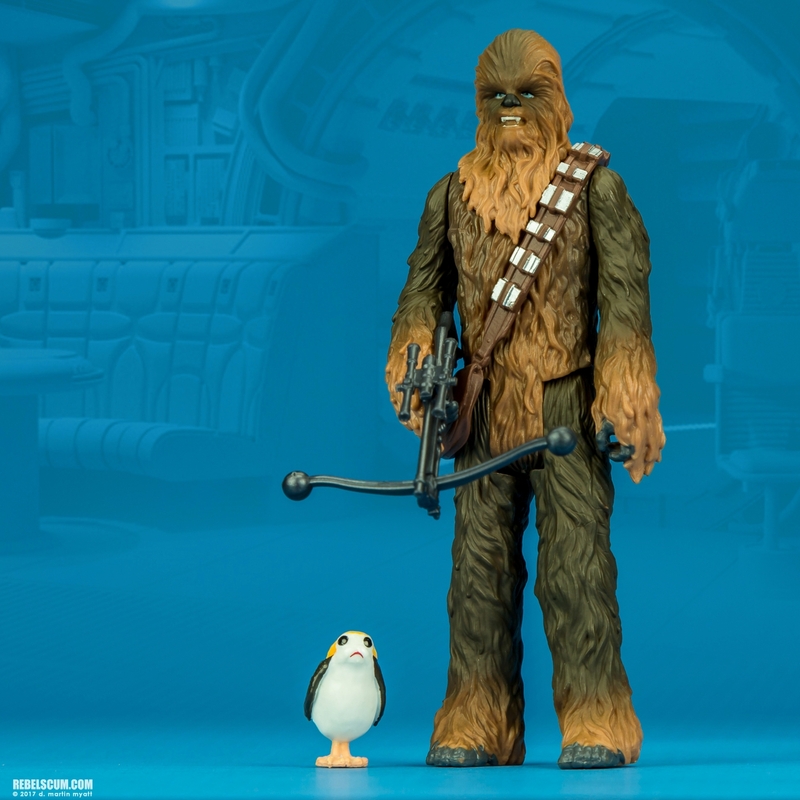 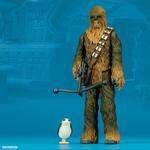 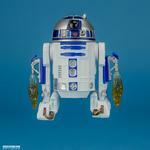 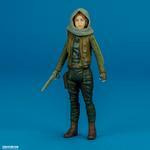 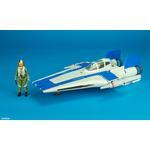 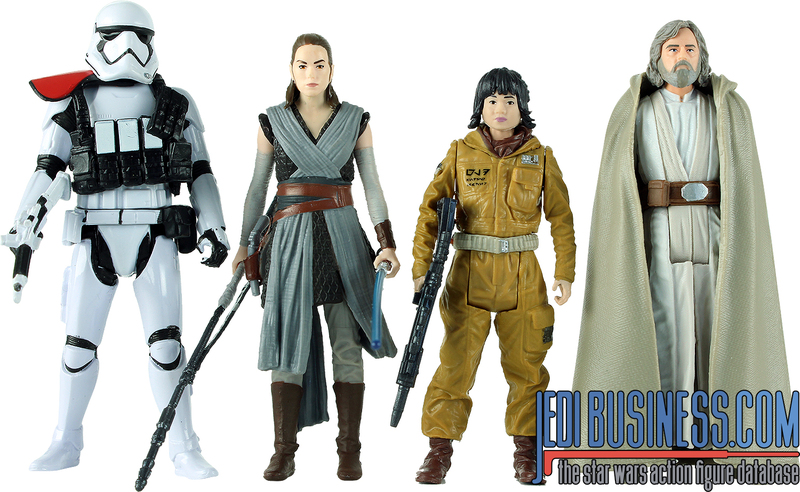 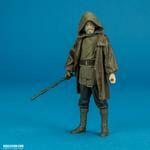 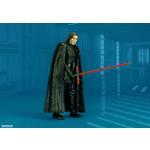 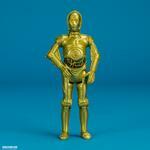 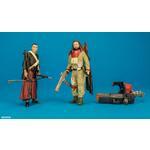 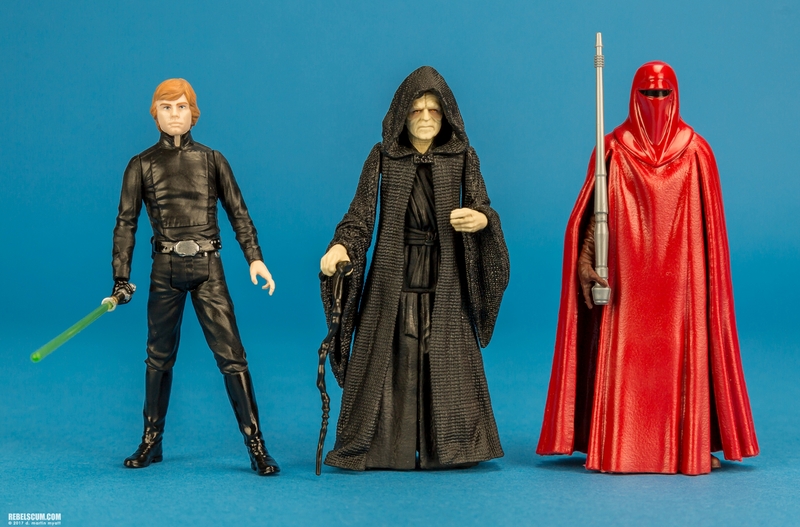 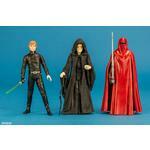 ..."
1 16.99 € 2017 1 / 0 anderer "Luke Skywalker"
1 16.99 € 2017 1 / 0 anderer "C-3PO"
1 16.99 € 2017 2 / 0 anderer "Chewbacca"
2 16.99 € 2017 1 / 0 anderer "R2-D2"
2 16.99 € 2017 1 / 0 anderer "Leia Organa"
2 16.99 € 2017 1 / 0 anderer "Luke Skywalker"
2 16.99 € 2017 1 / 0 anderer "Obi-Wan Kenobi"
2 16.99 € 2017 1 / 0 anderer "Yoda"
3 16.99 € 2018 1 / 0 anderer "Palpatine"
-ka- 2017 3 / 0 anderer "Luke Skywalker"
0 € 2017 4 / 0 Kohl's Exclusive anderer "Luke Skywalker"
1 26.99 € 2017 2 / 0 anderer "Han Solo"
1 40.99 € 2017 2 / 0 anderer "Darth Vader"